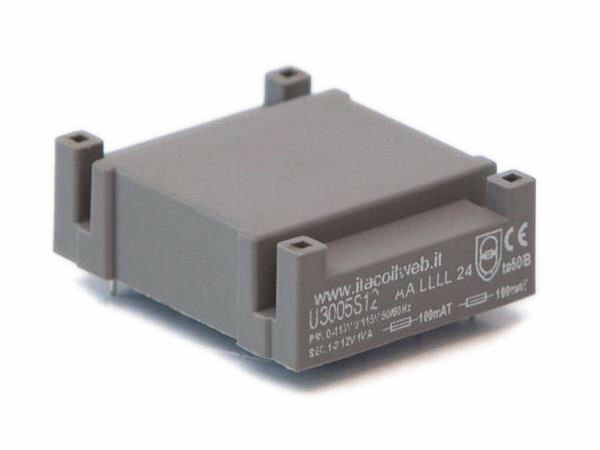 Efficiency, dimensions and power density at the highest levels. 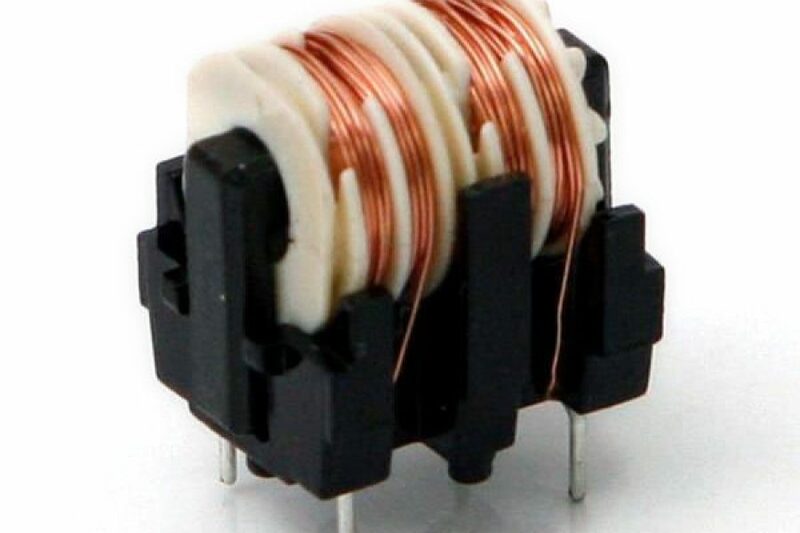 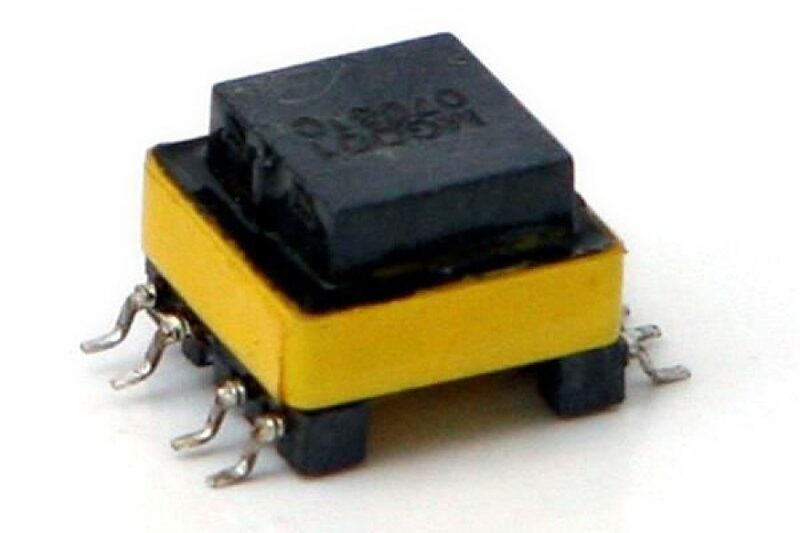 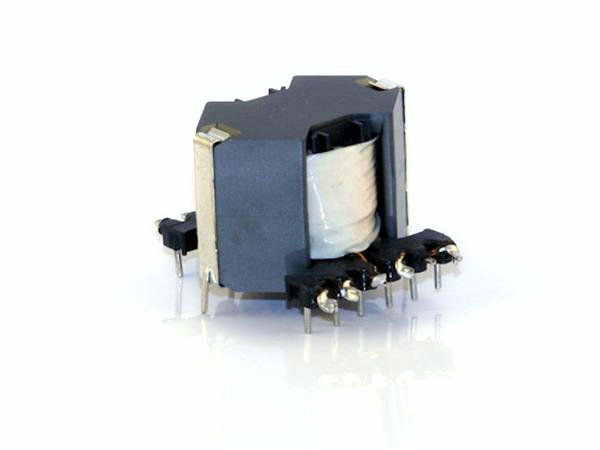 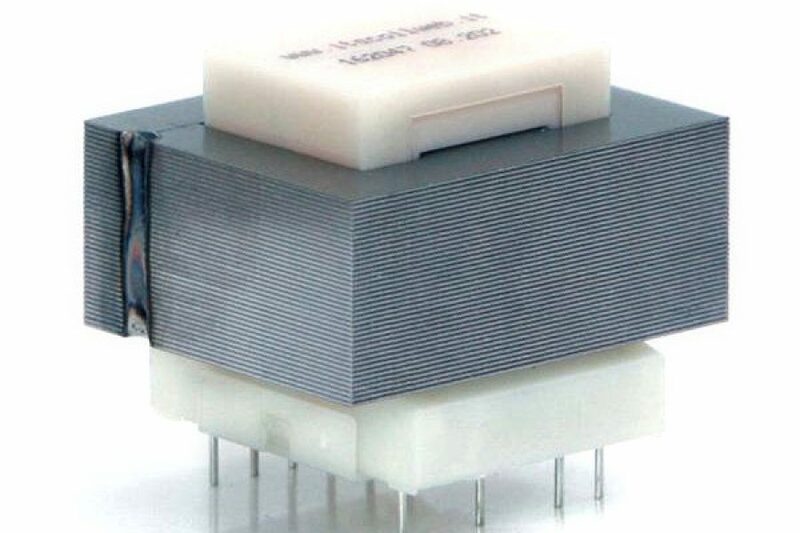 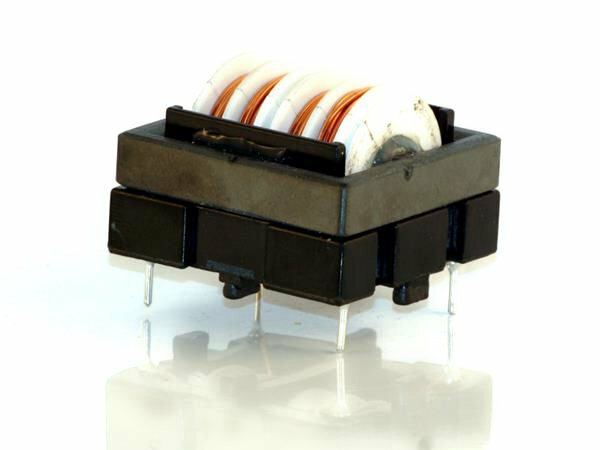 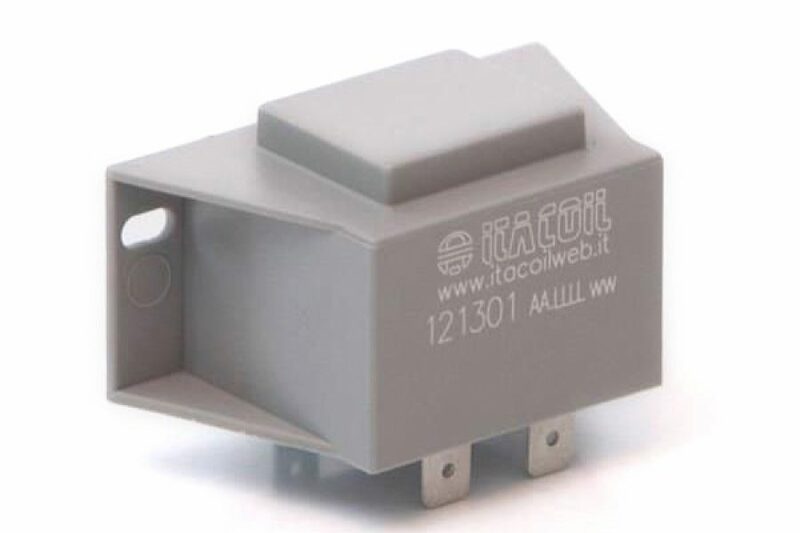 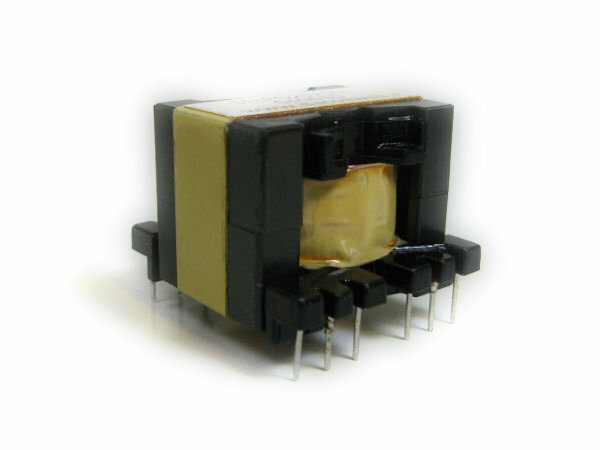 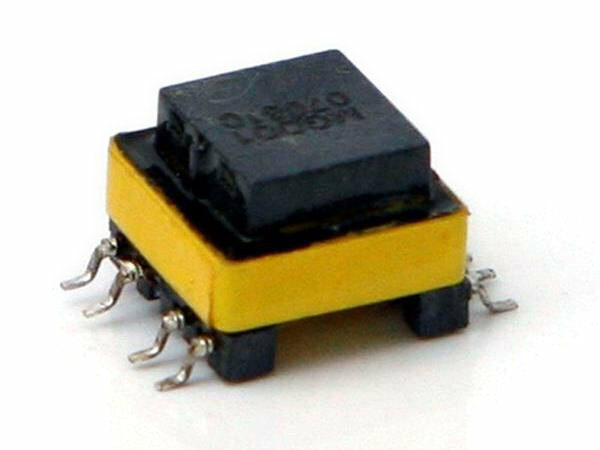 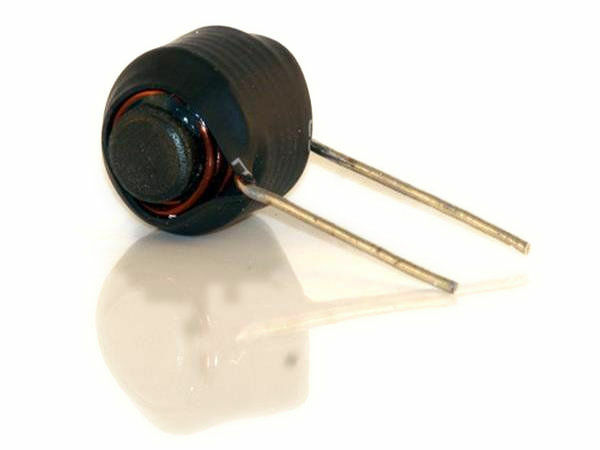 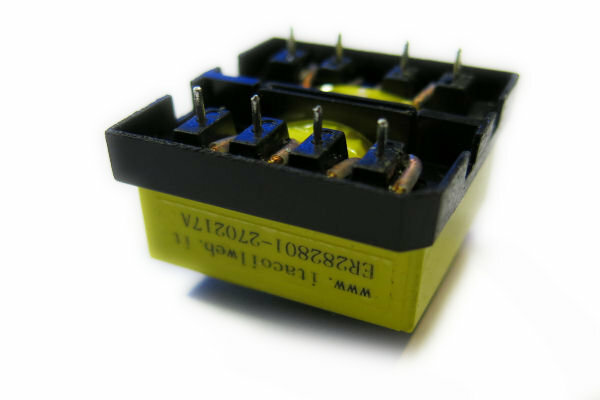 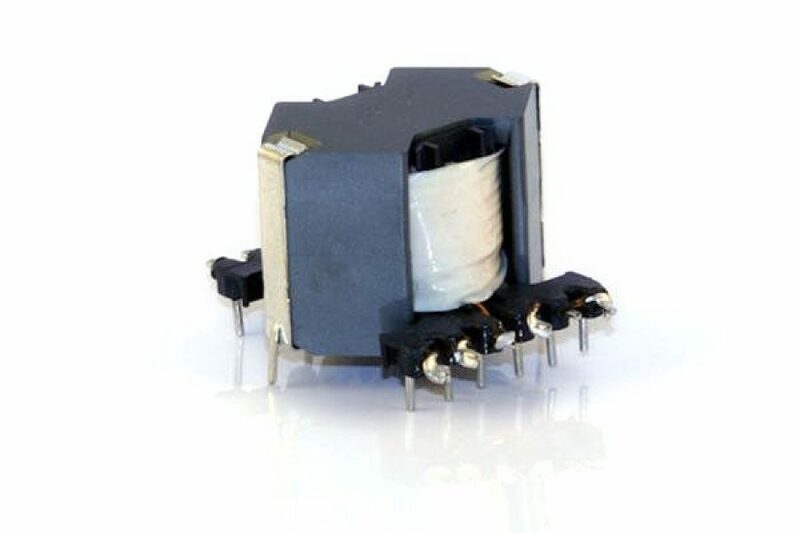 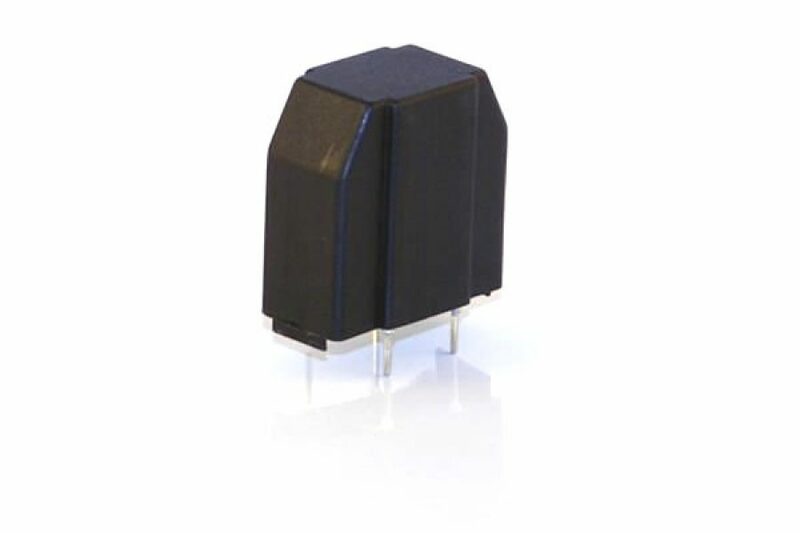 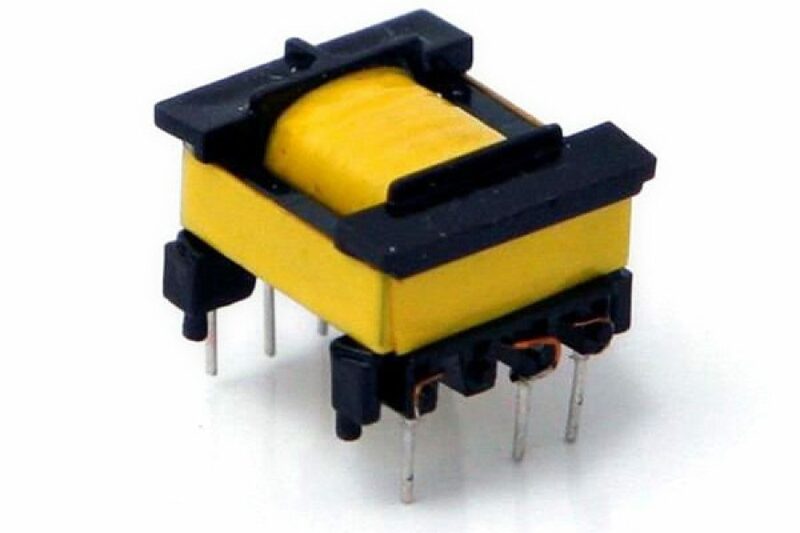 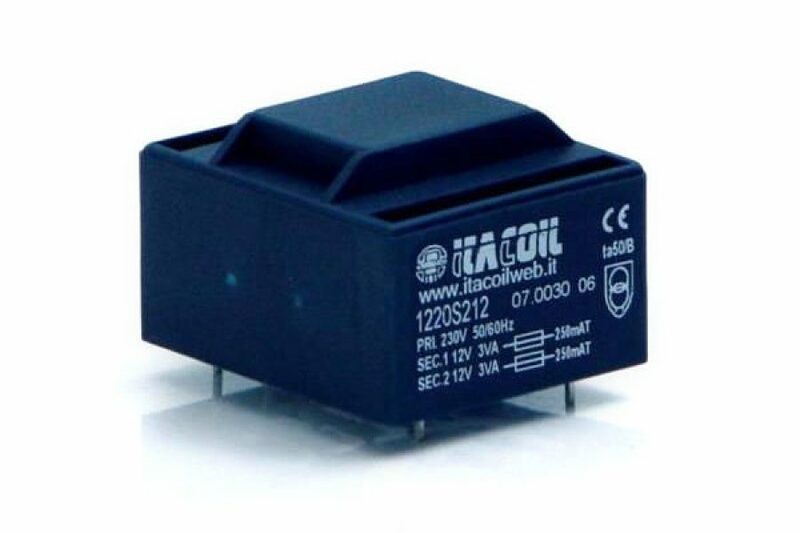 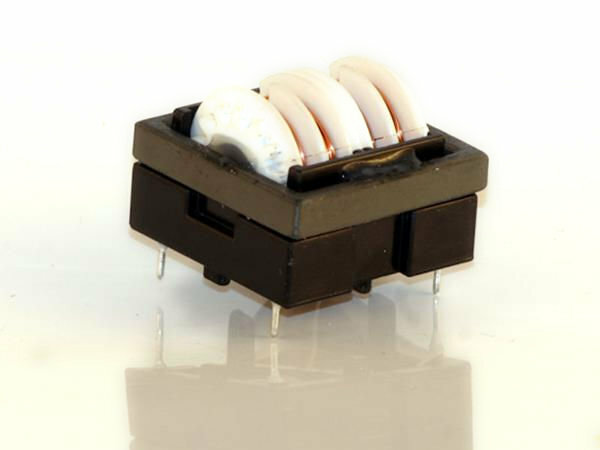 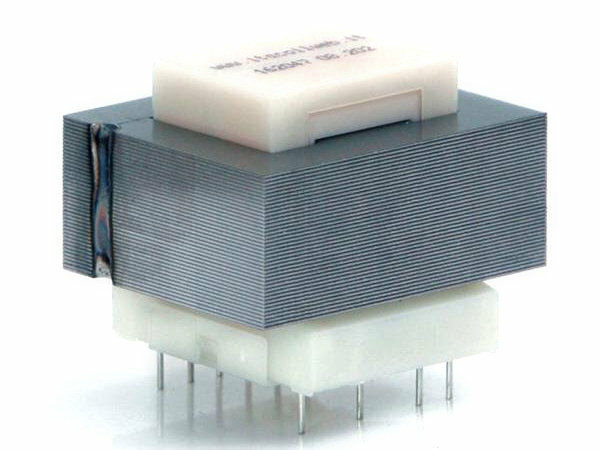 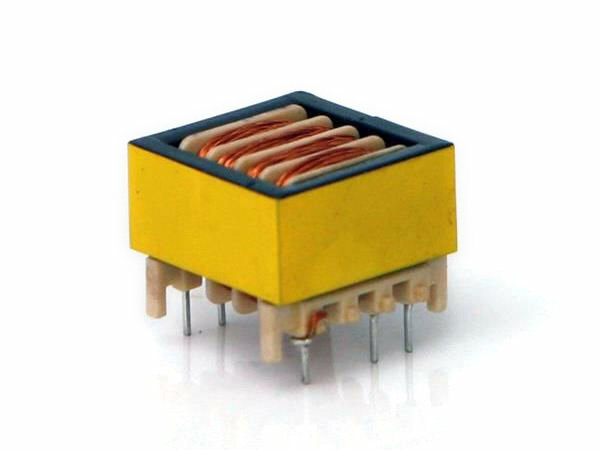 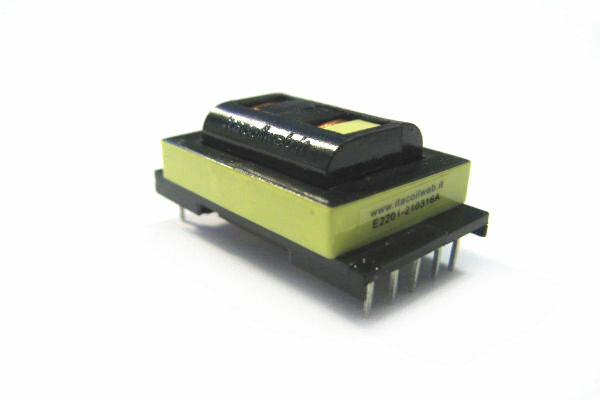 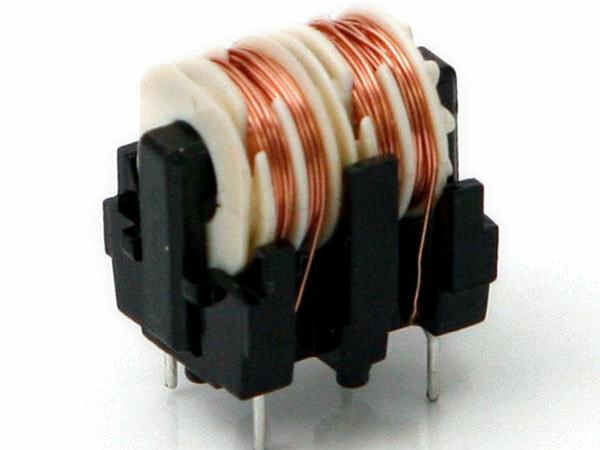 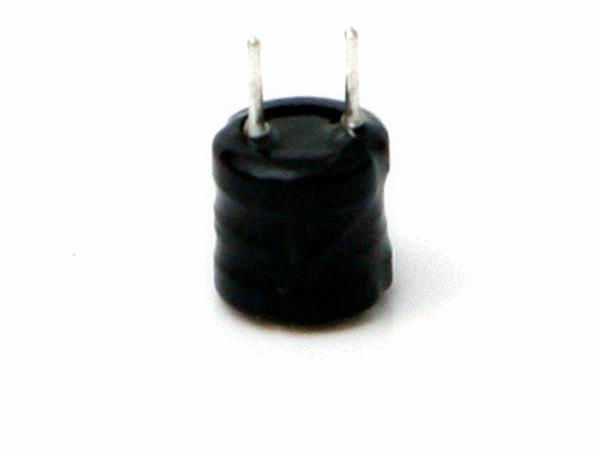 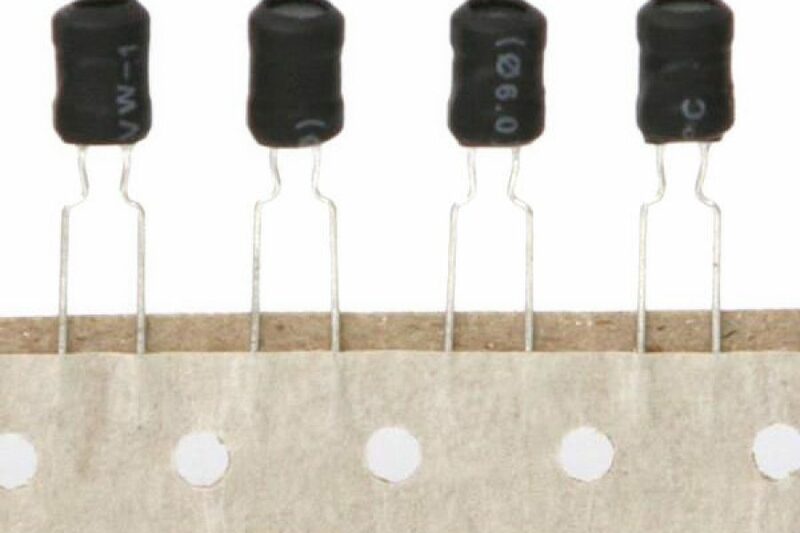 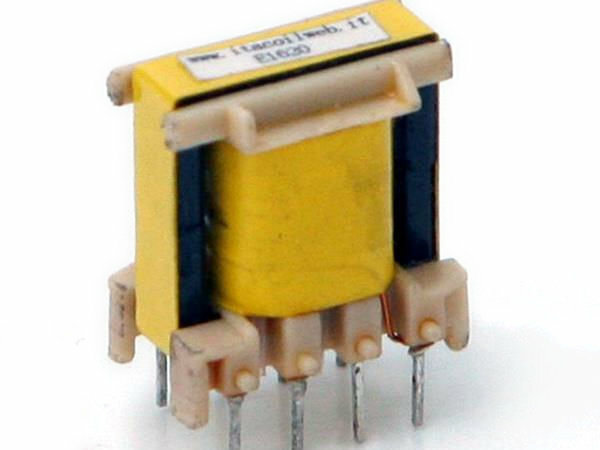 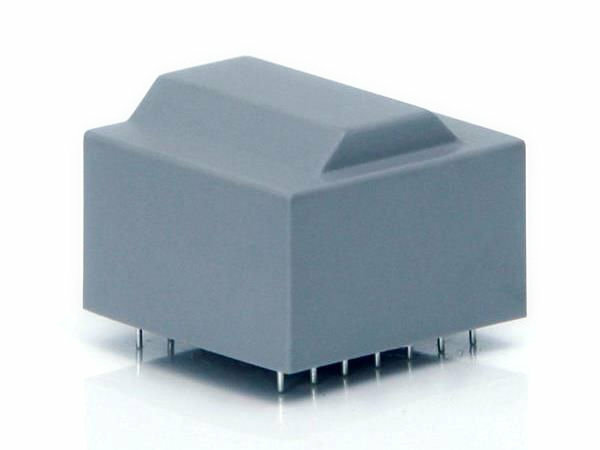 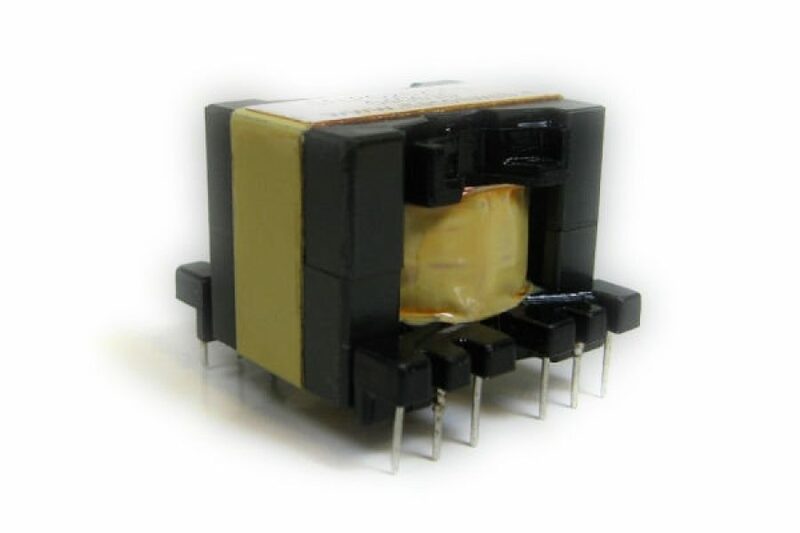 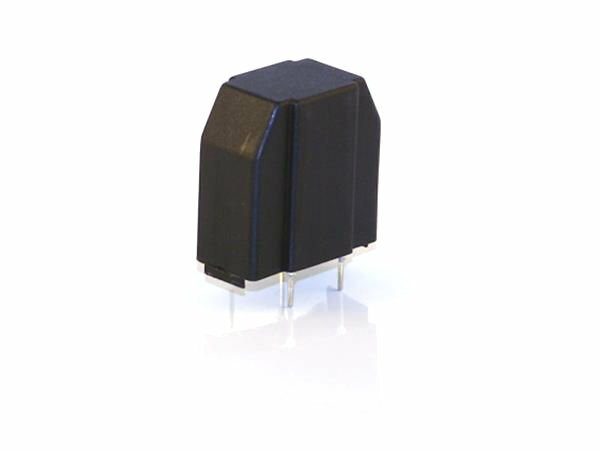 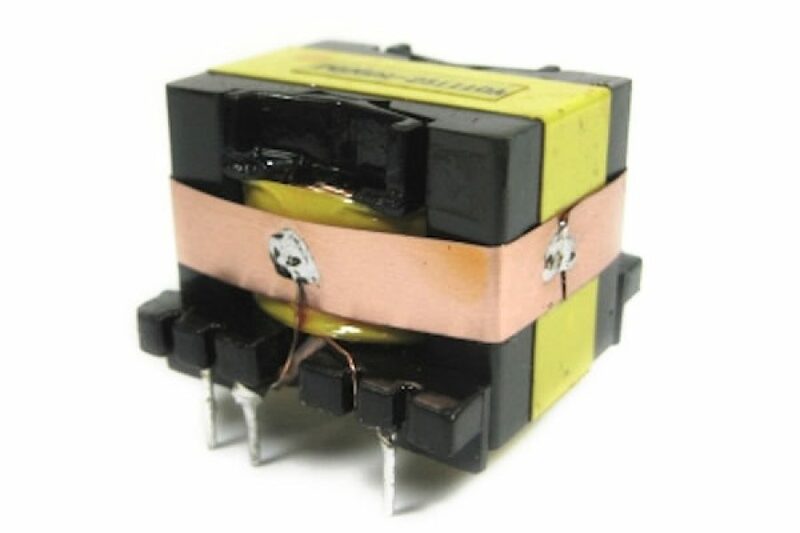 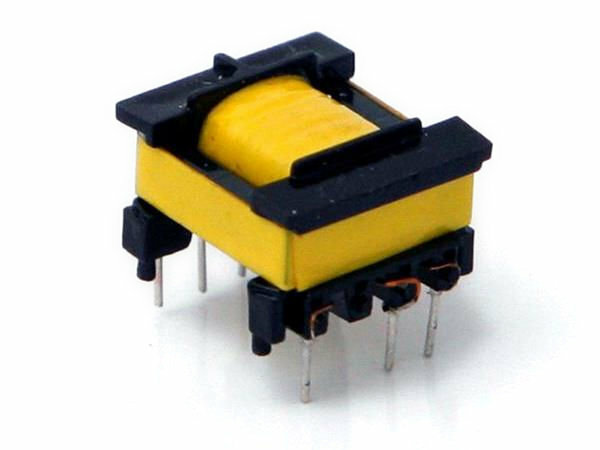 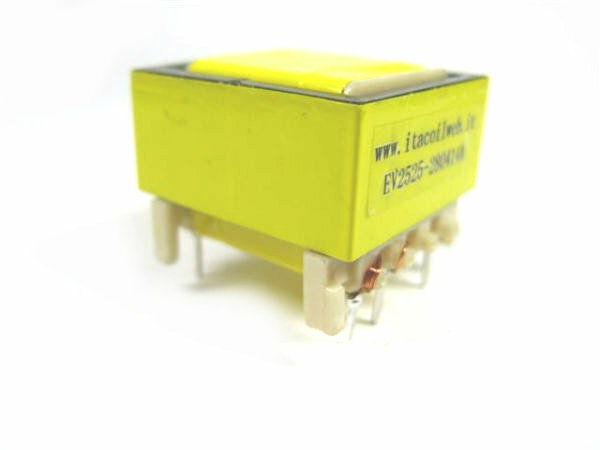 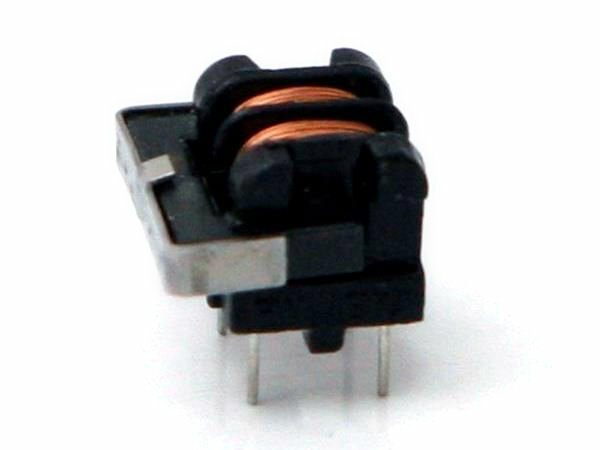 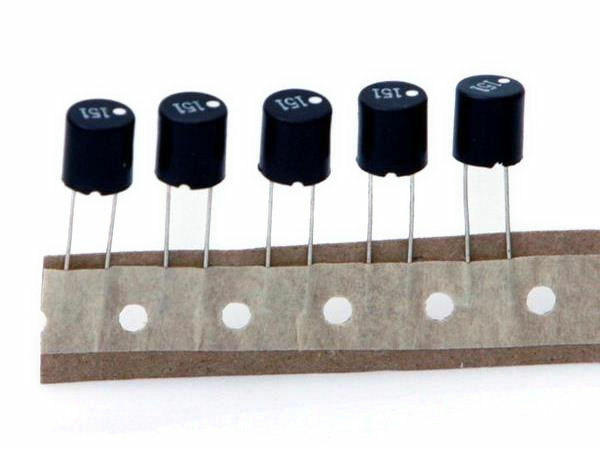 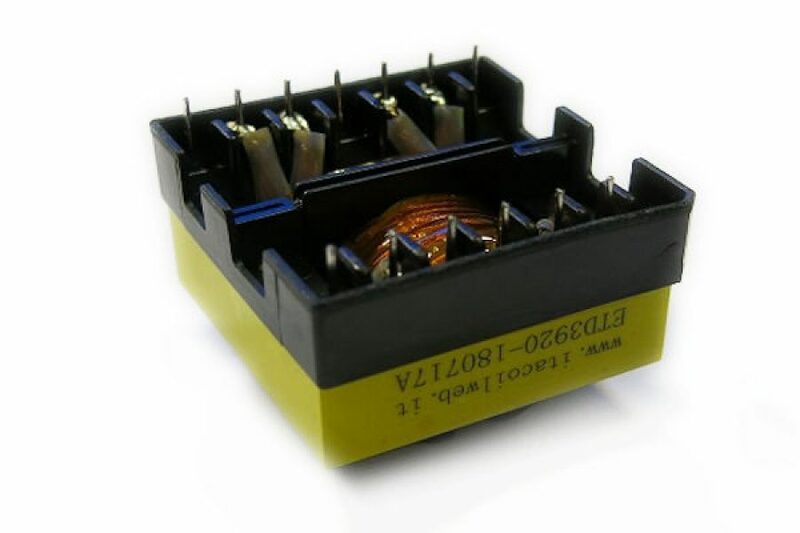 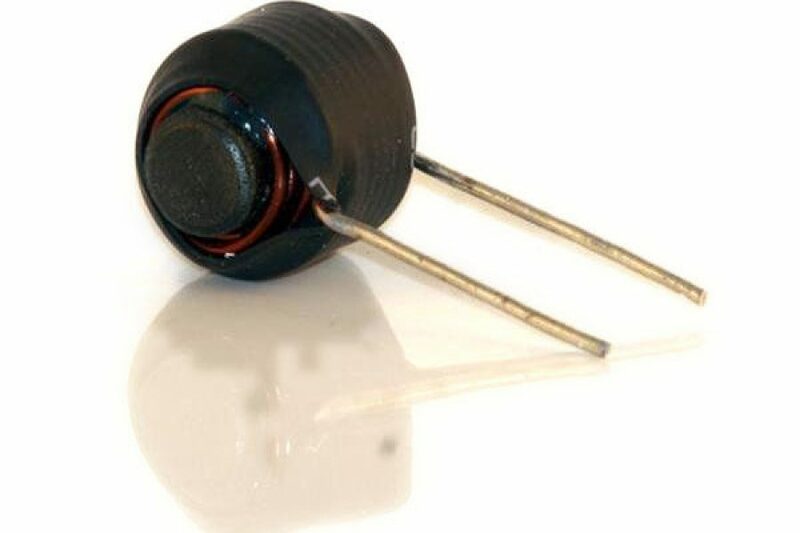 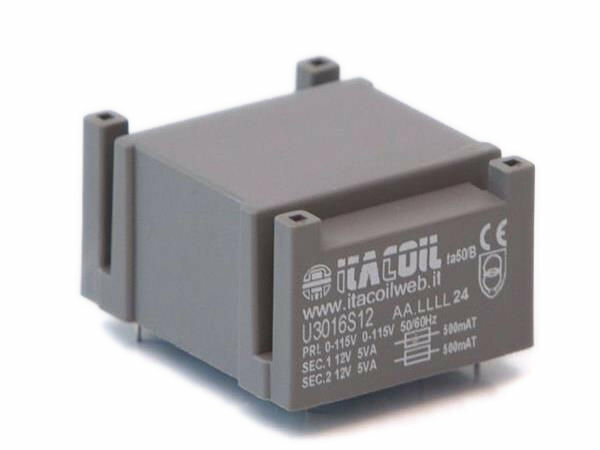 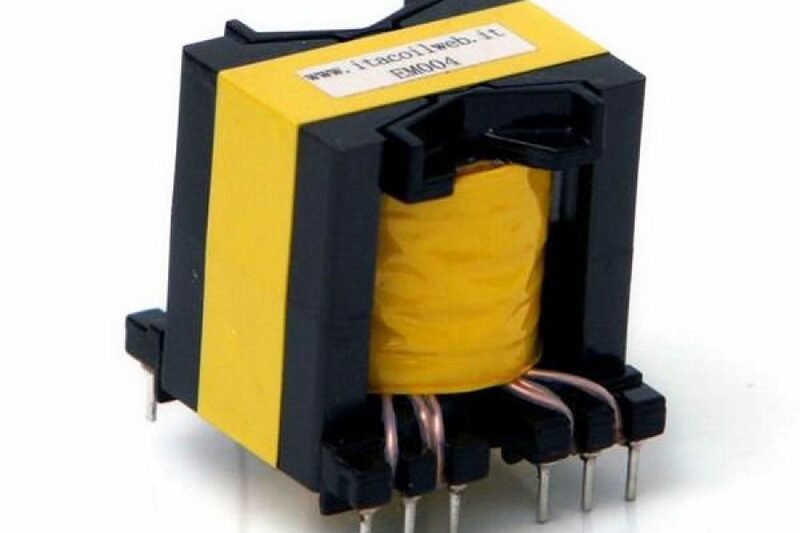 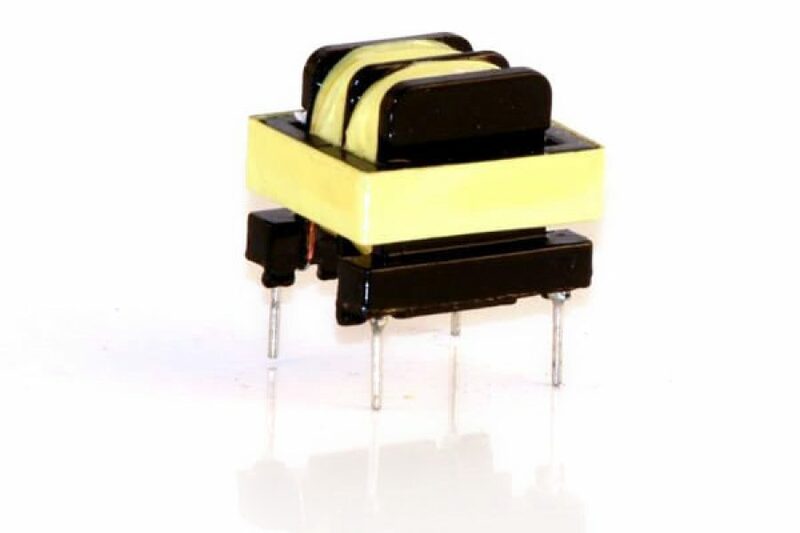 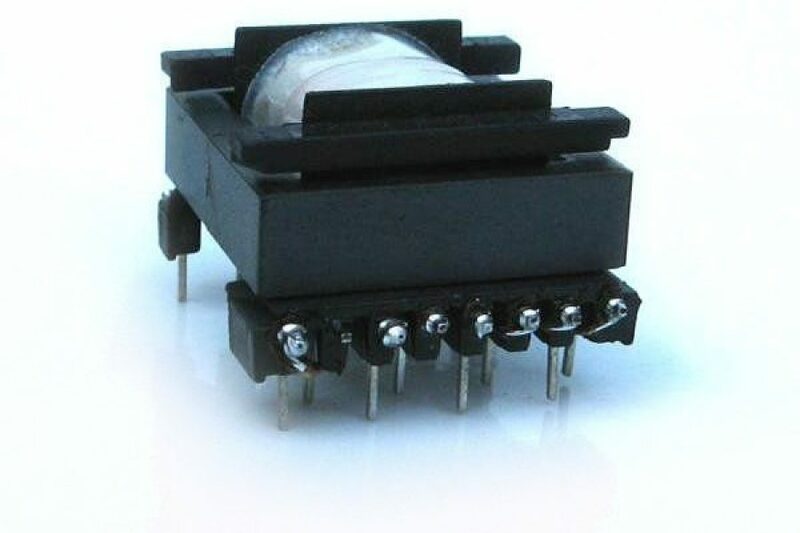 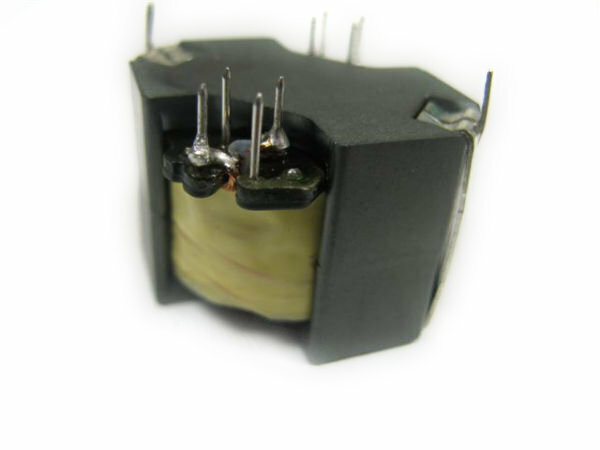 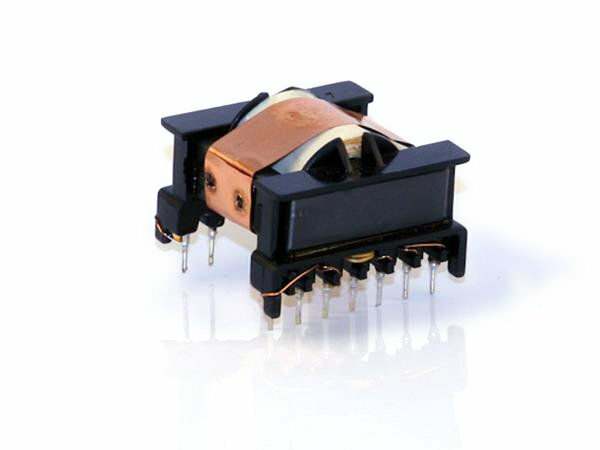 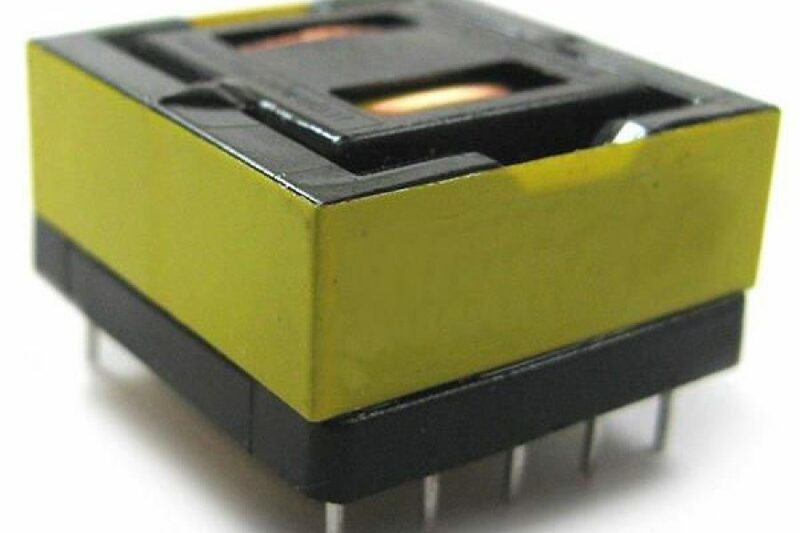 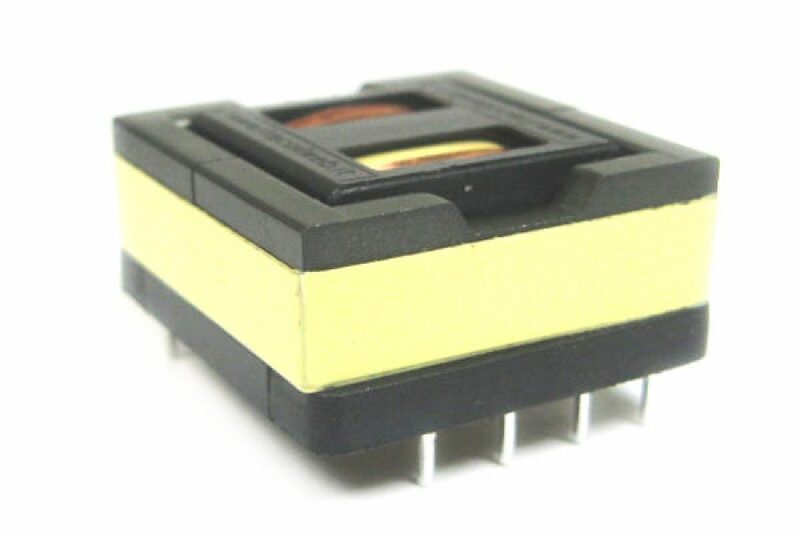 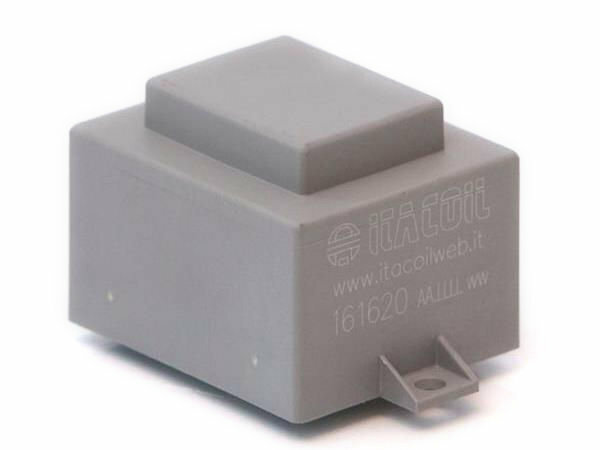 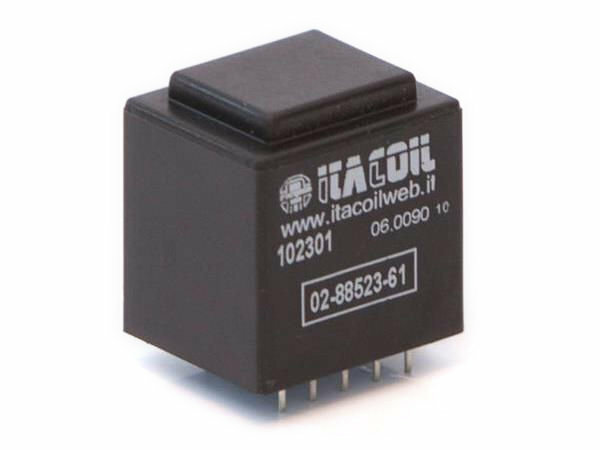 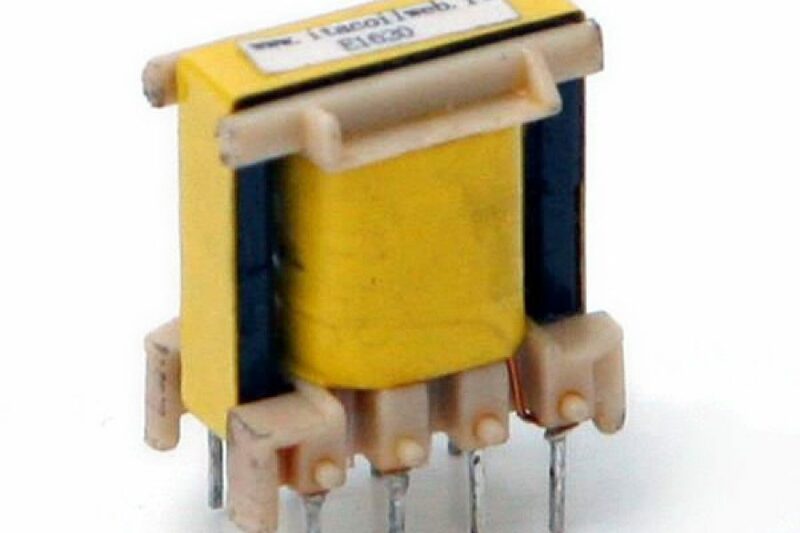 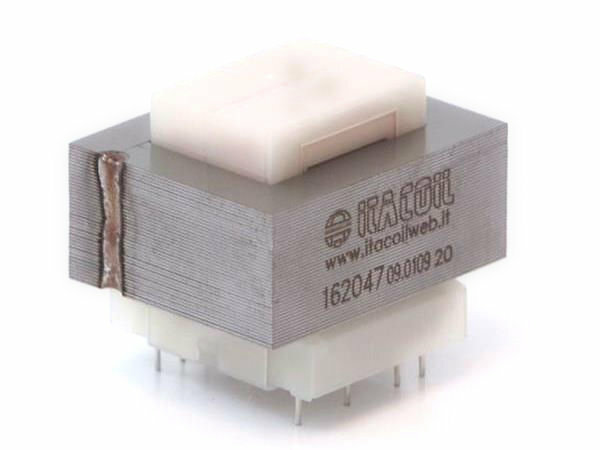 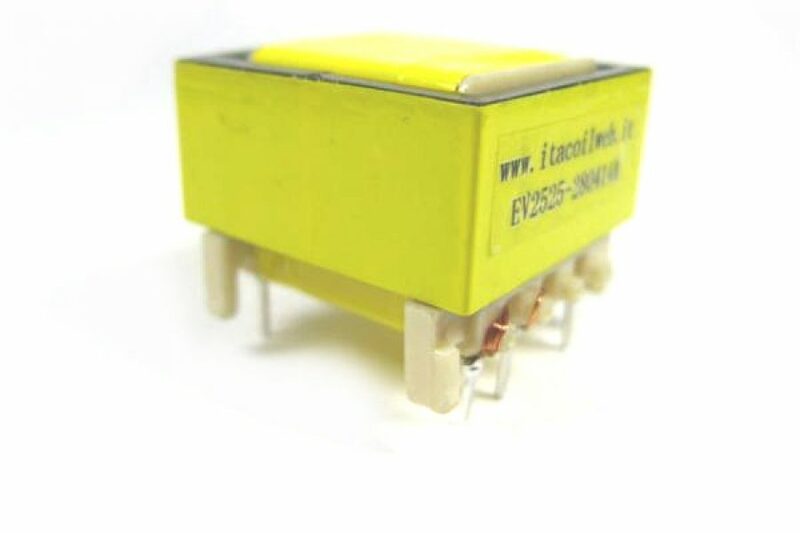 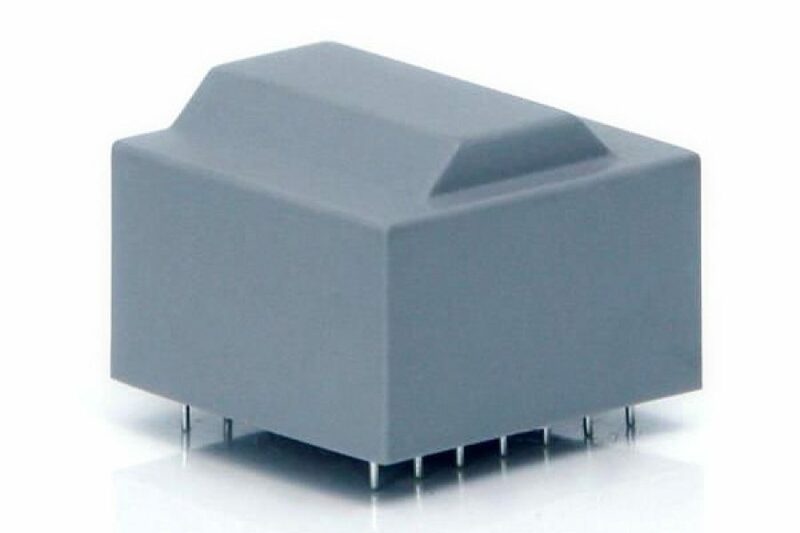 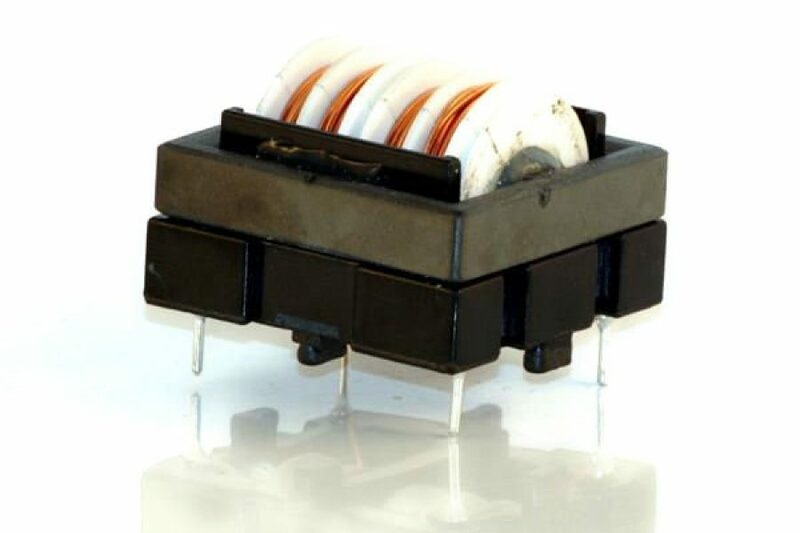 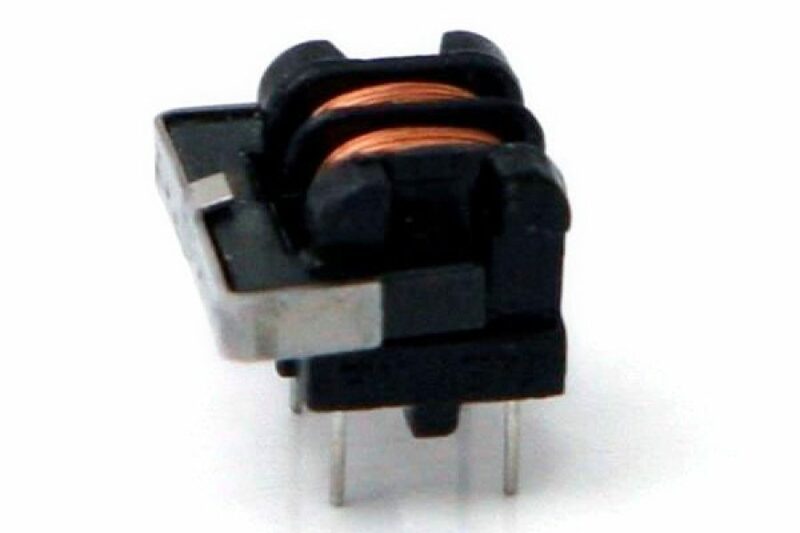 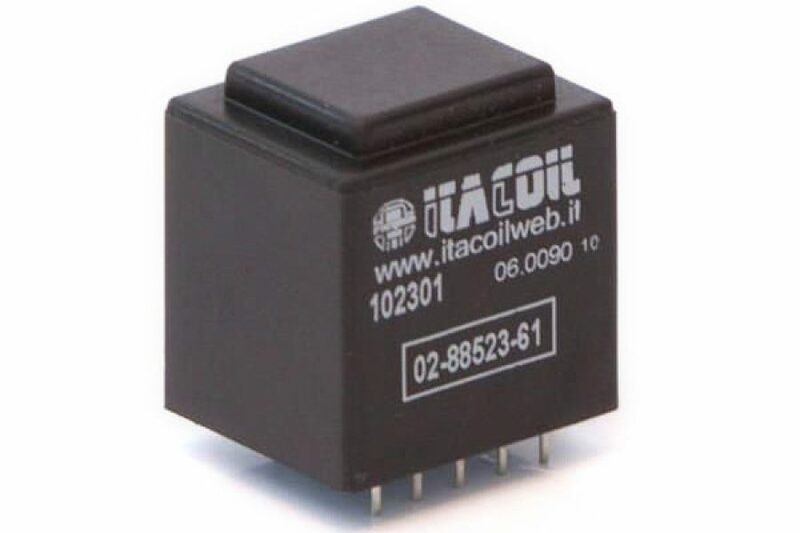 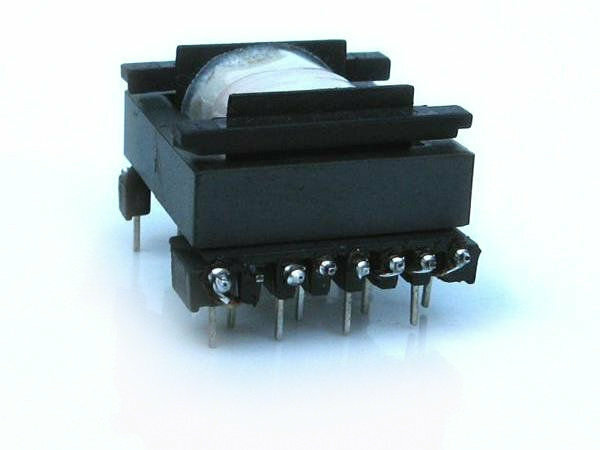 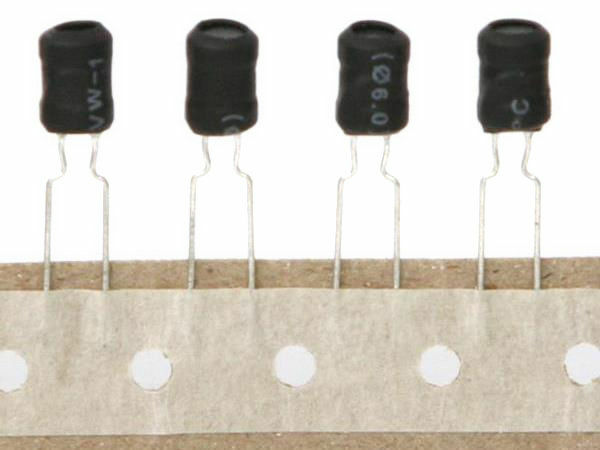 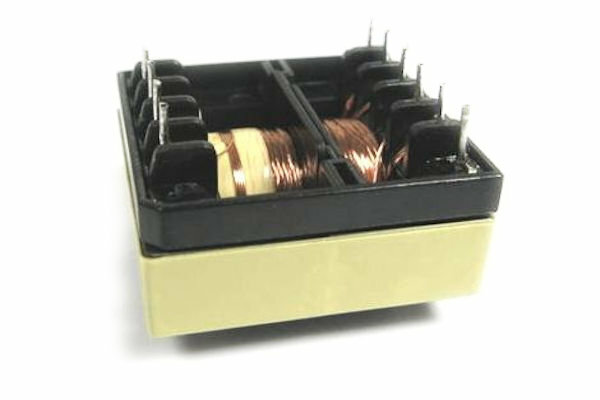 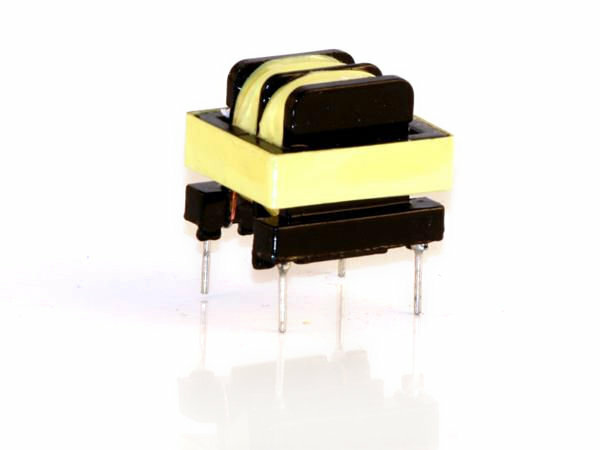 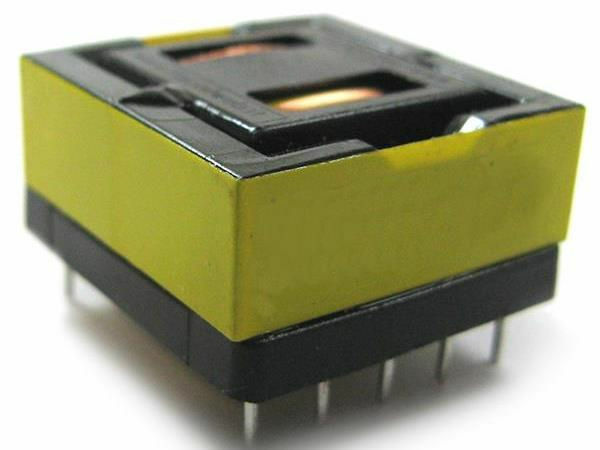 Leader of LLC integrated resonant transformers. 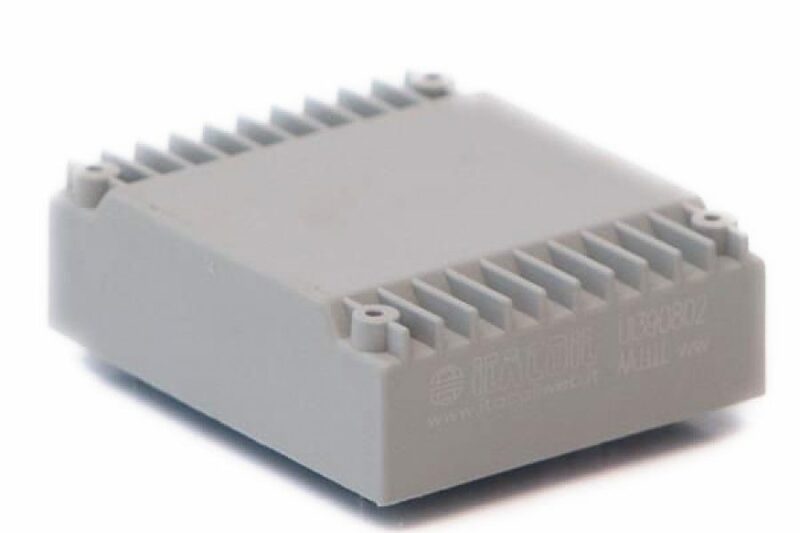 Quick prototyping service, also with 3D printed plastic parts. 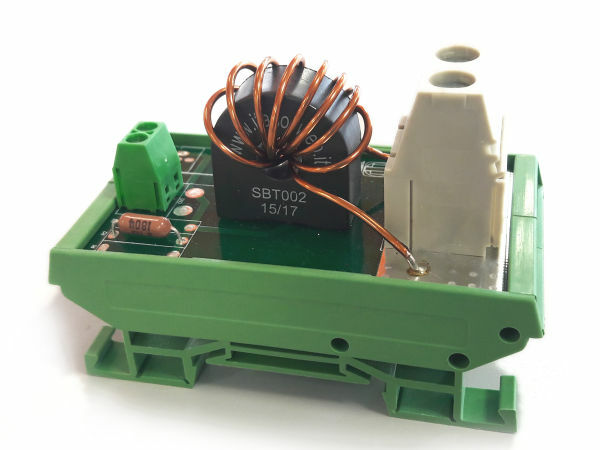 Customers’ design time and costs drammatically reduced. 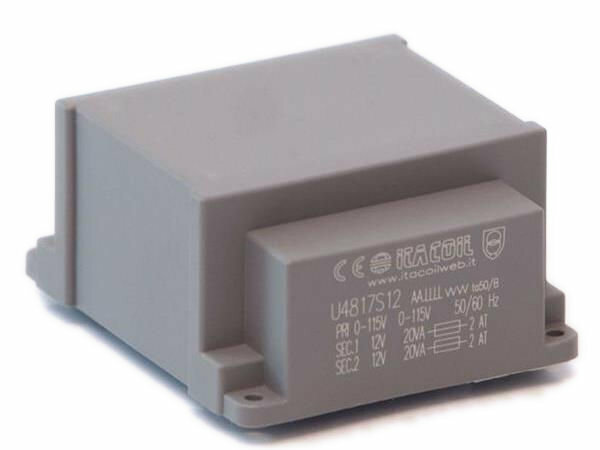 Skilled consultancy and electronic design service regarding SMPS, also resonant. 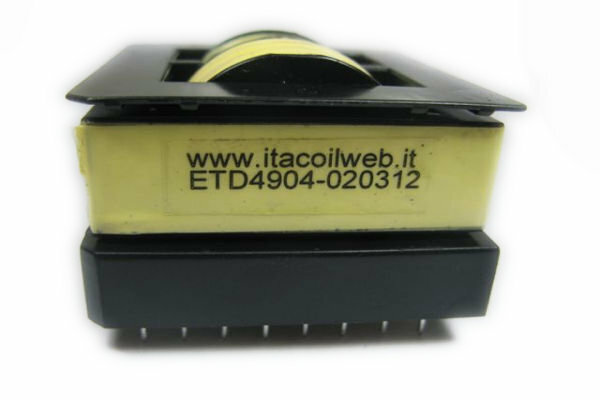 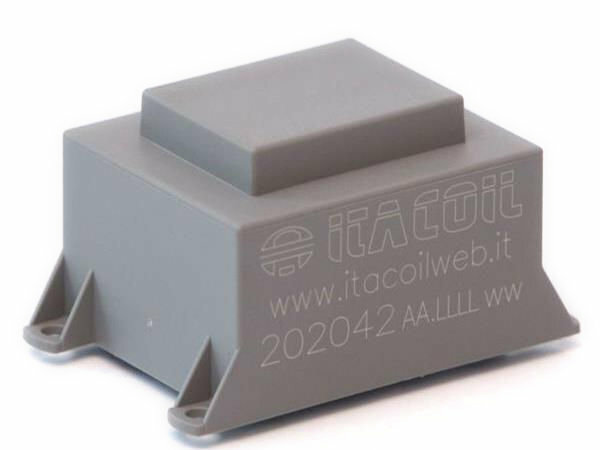 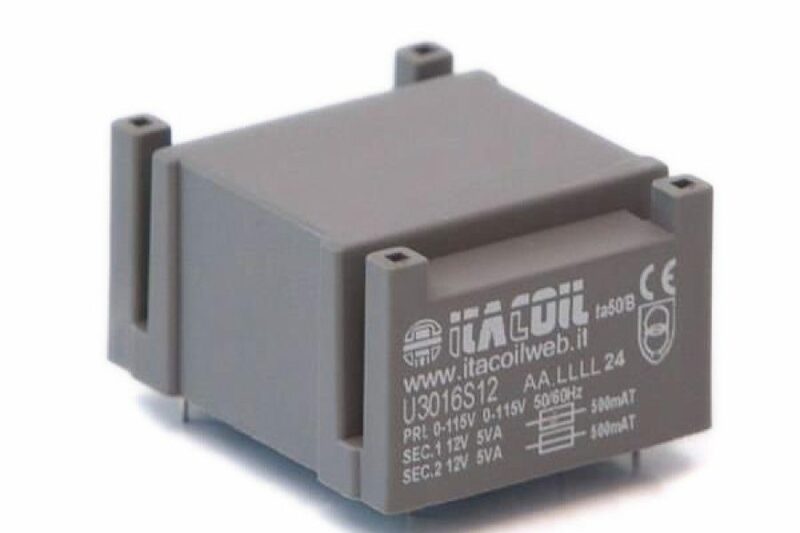 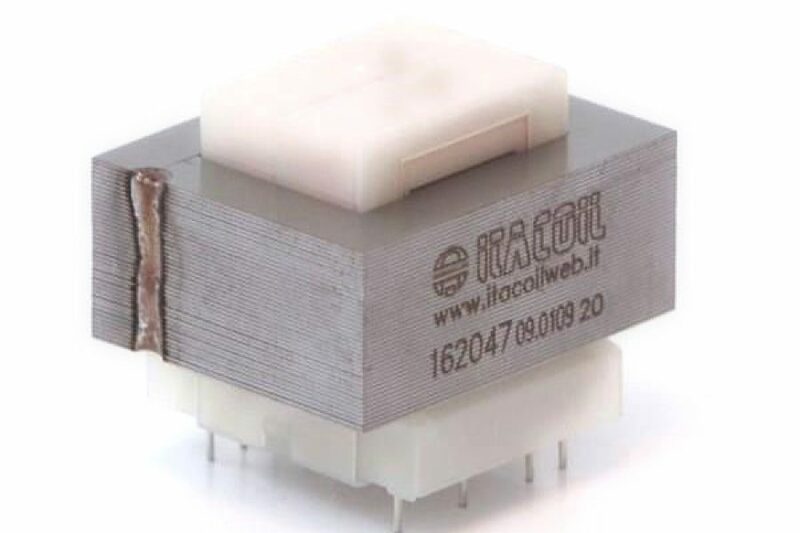 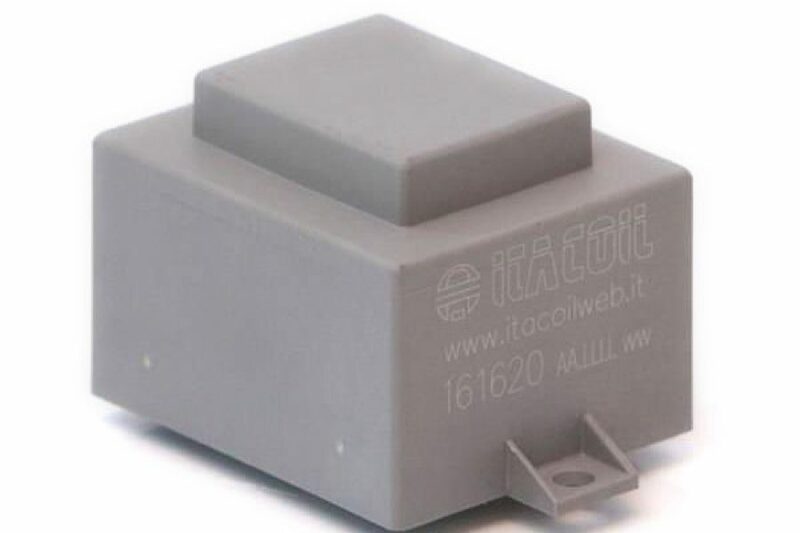 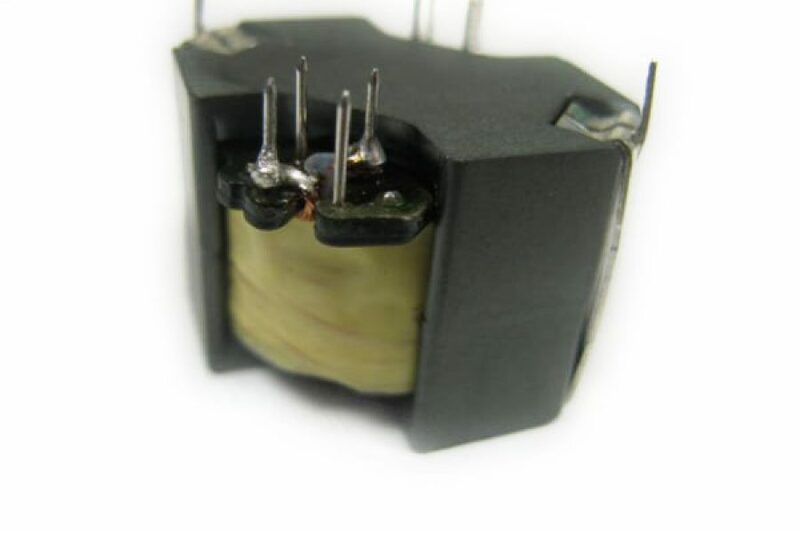 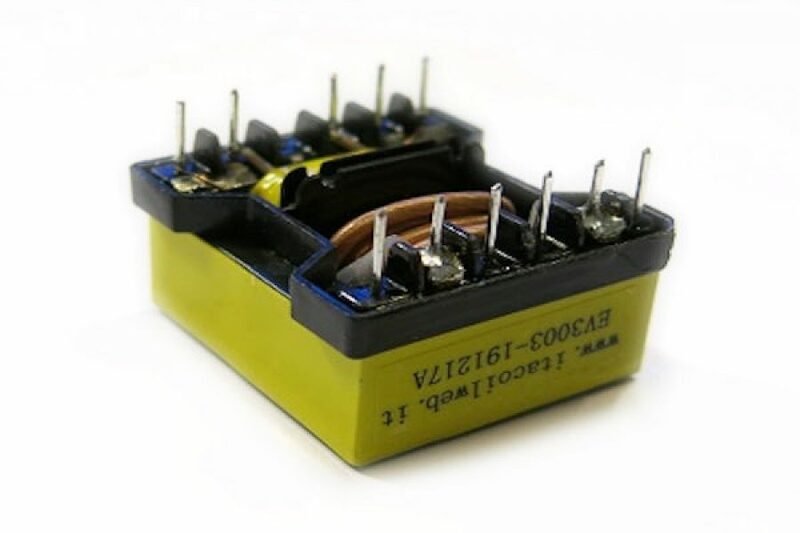 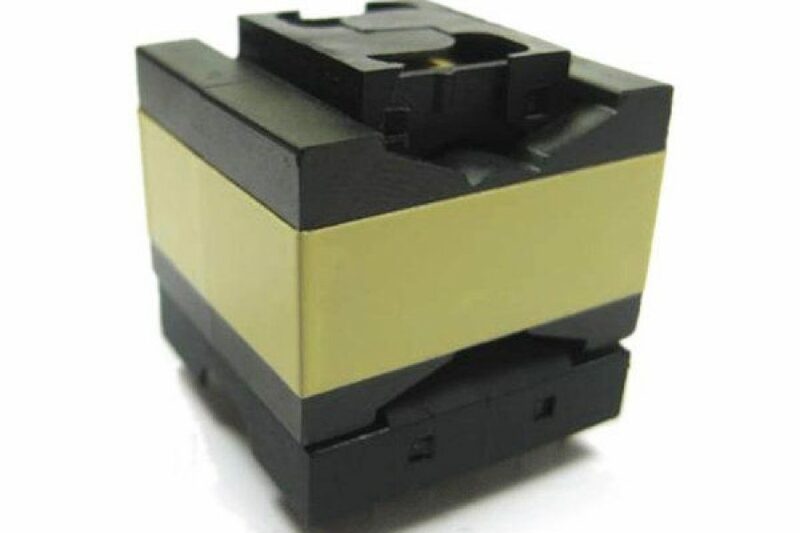 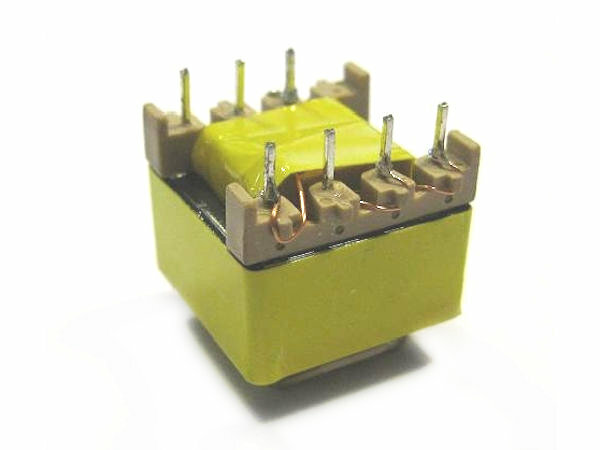 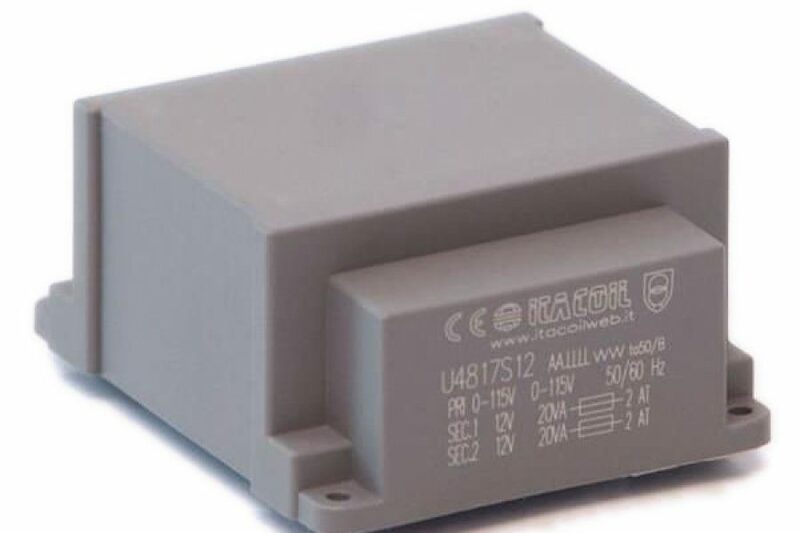 Transformers with ferrite core or other magnetic materials for flyback, push-pull, forward and other converter types, built according to the specific needs of any application. 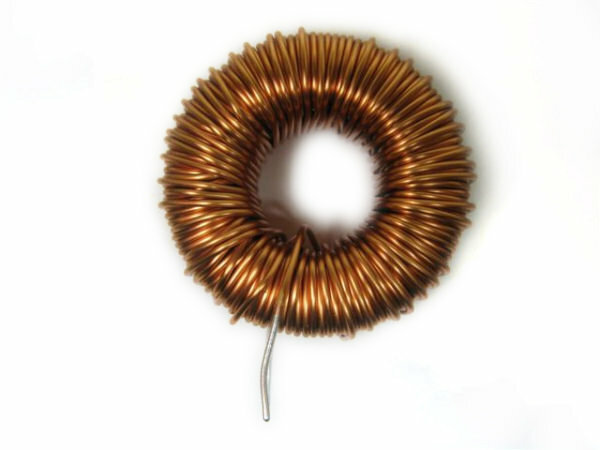 Supplied in any size available on the market, linear or toroidal. 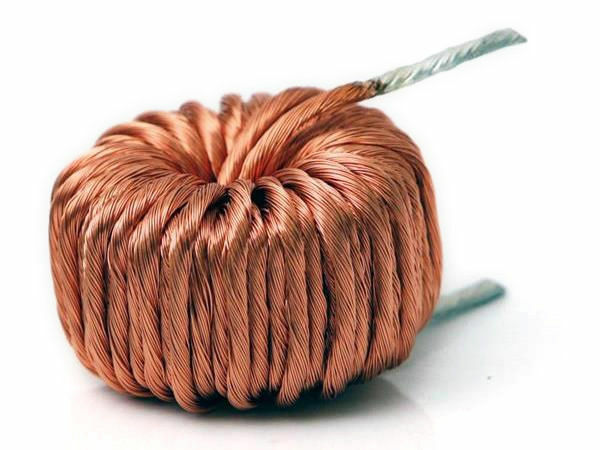 Windings can be made by litz wire, copper sheet or reinforced insulation wire (TIW – FIW) if required for technical or safety purposes. 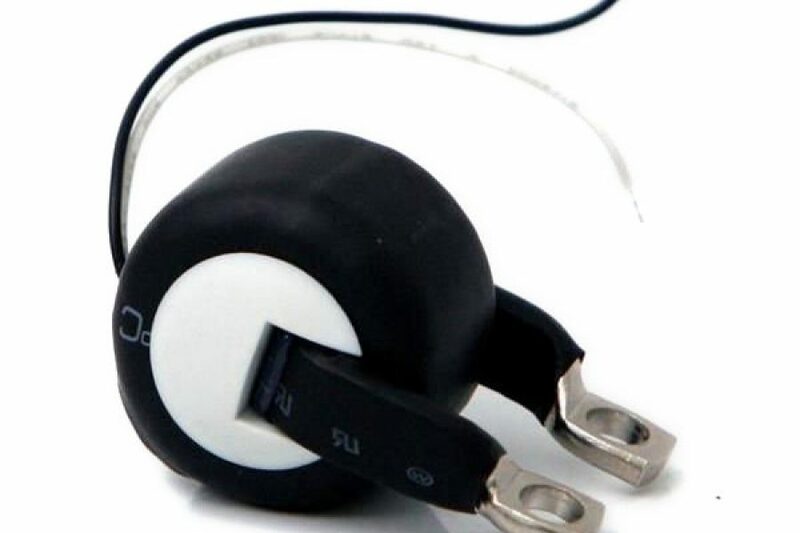 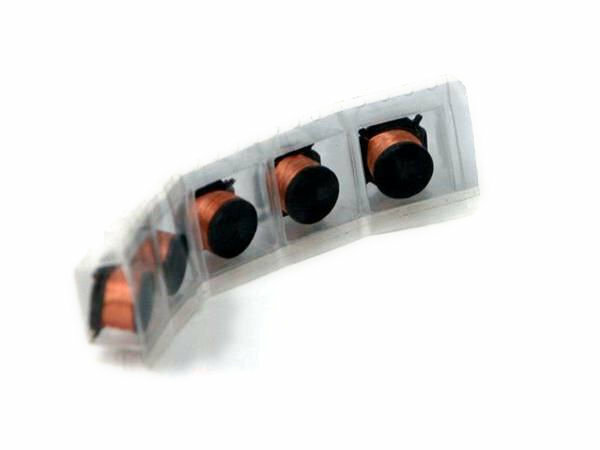 They can be supplied in SMD version, packed in tape&reel and with “flat top” on request. 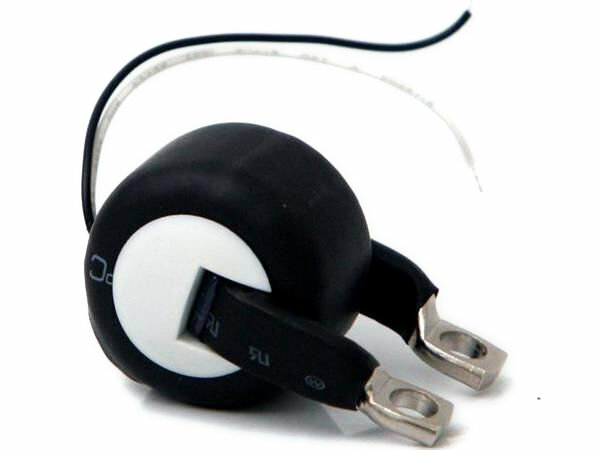 Preferred standard sizes available here. 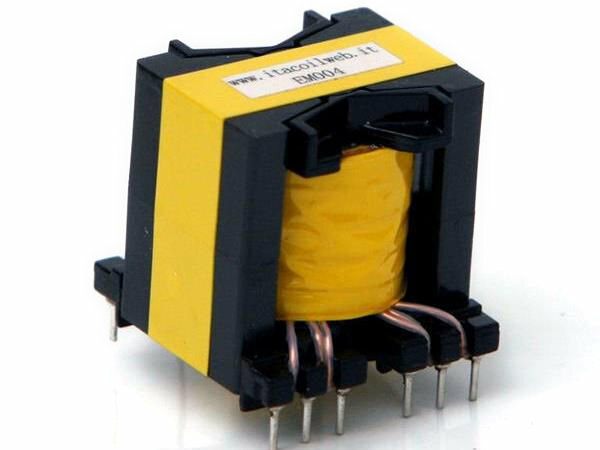 Transformers for high efficiency LLC resonant converters. 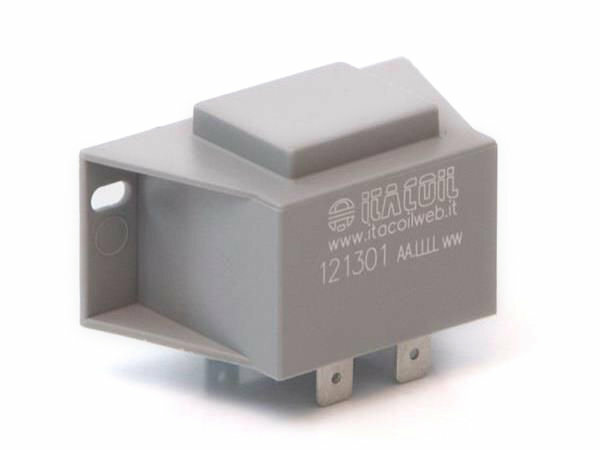 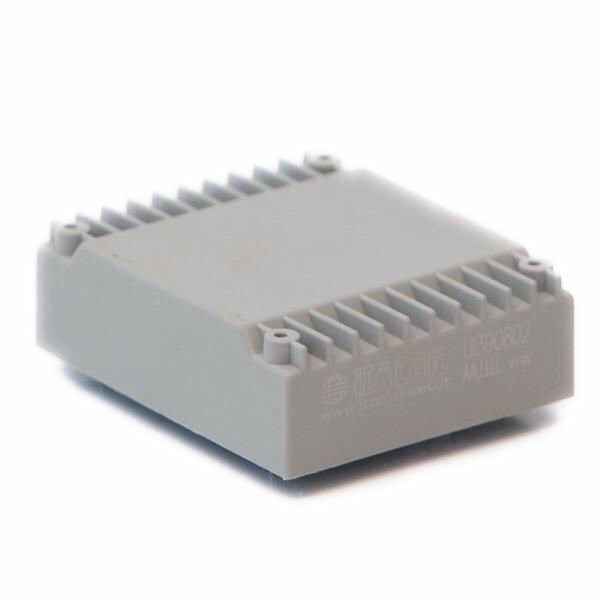 Highest efficiency and power density on the market (up to 13W/cm3). 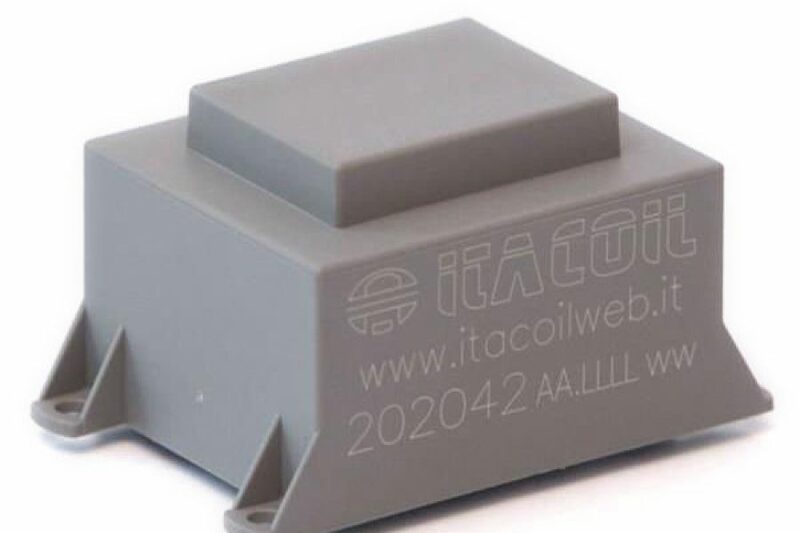 Consistency and full ZVS of the tank verified by design through the application’s full operating range. 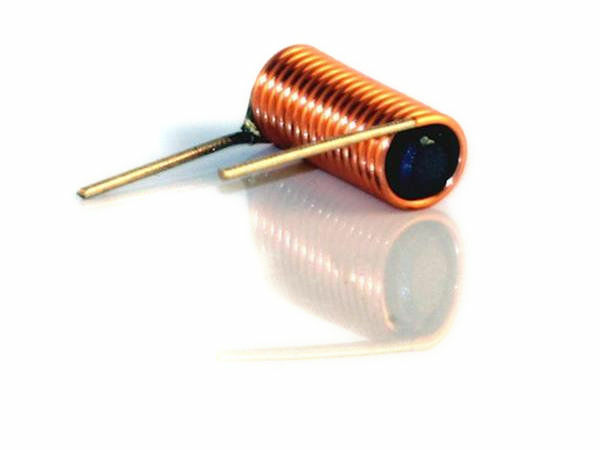 Losses optimized considering also skin and proximity effects. 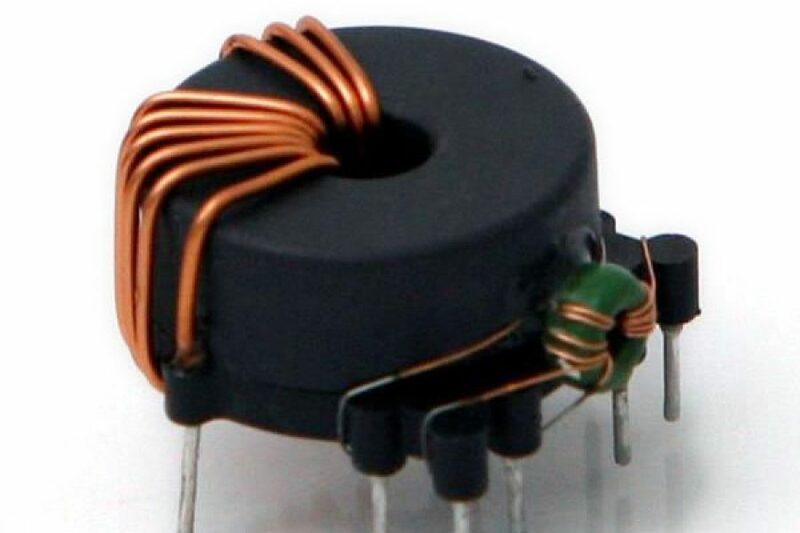 Custom design and sampling in 5 working days, already on spec at the first iteration. 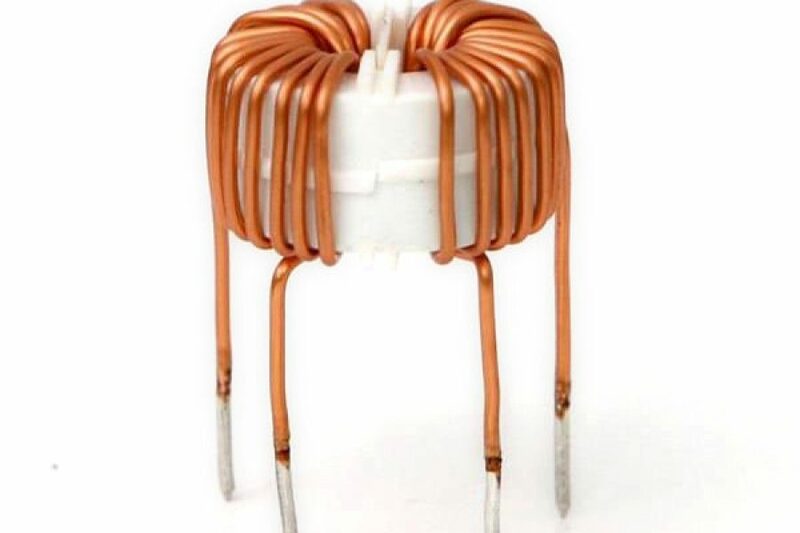 Mains transformers for typical (50/60Hz) or atypical (20…45Hz and 70…1000Hz) frequencies, with laminated core, for applications with special needs in terms of voltage, size, casing, terminations etc. 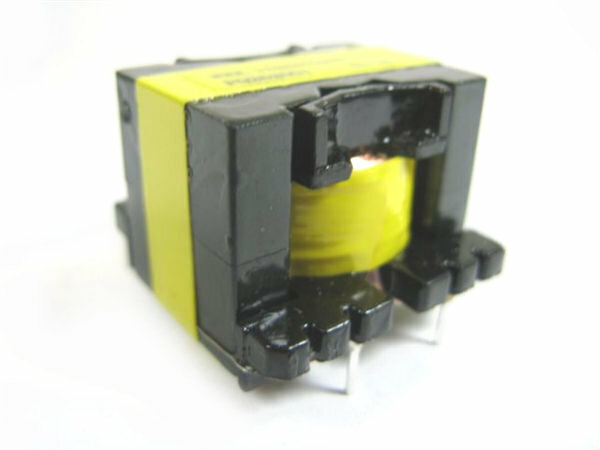 Custom transformers are produced with technical and safety features according to the customer’s requirements, with traditional or flat shape. 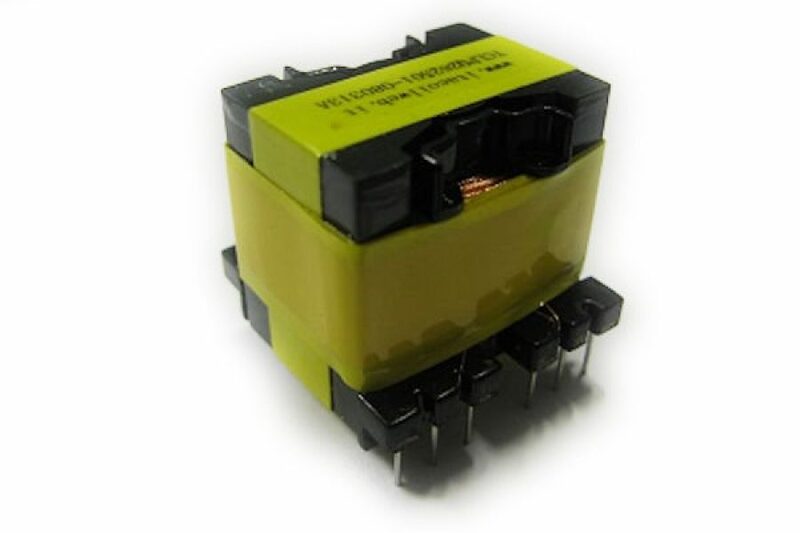 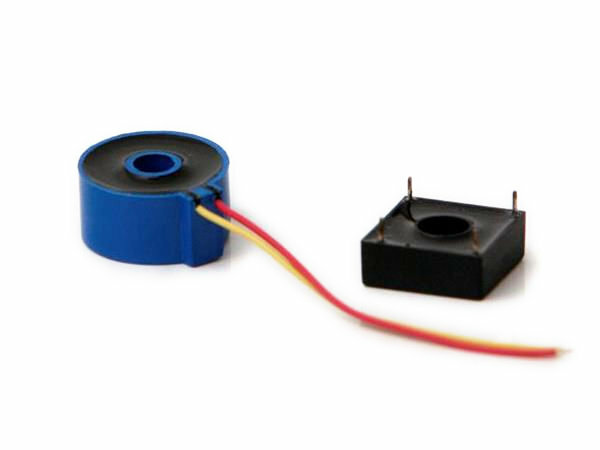 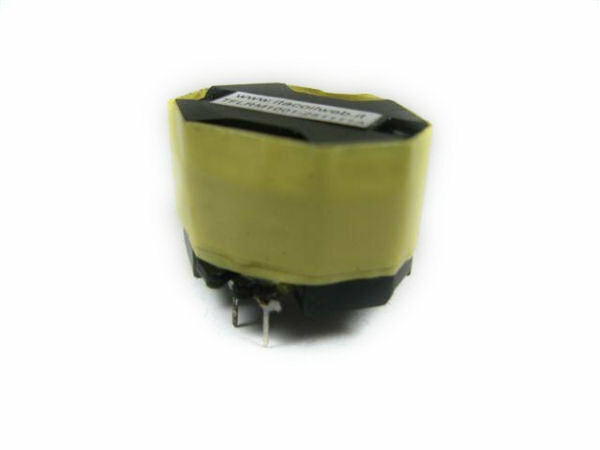 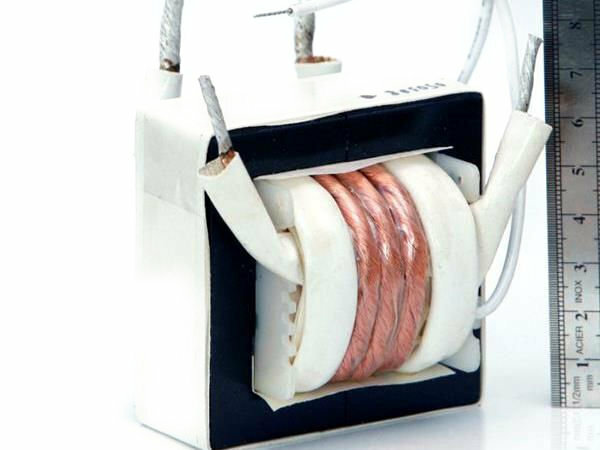 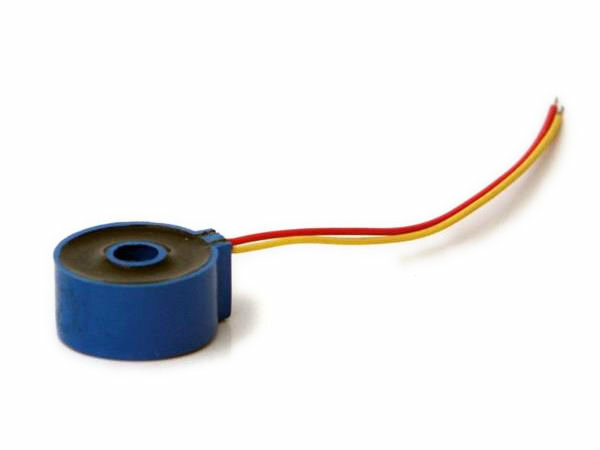 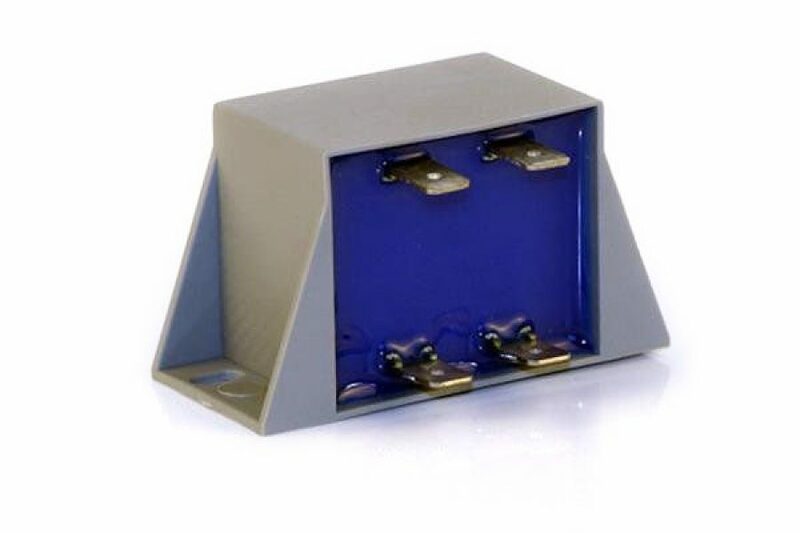 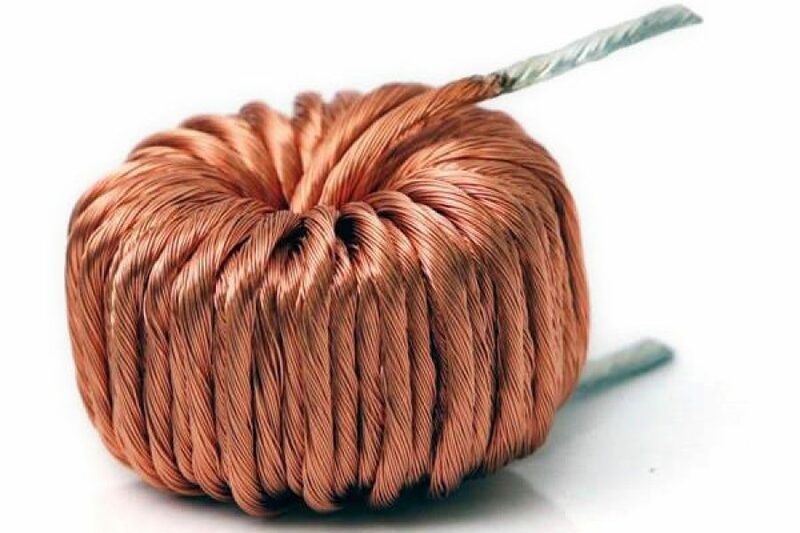 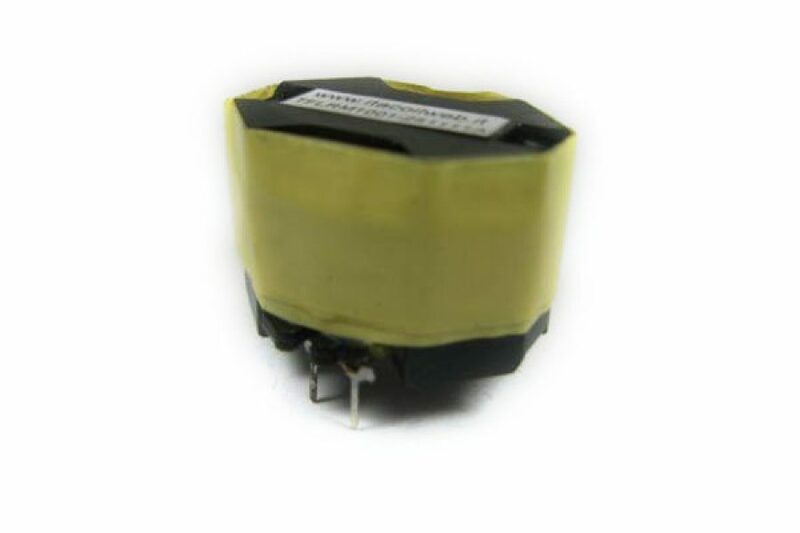 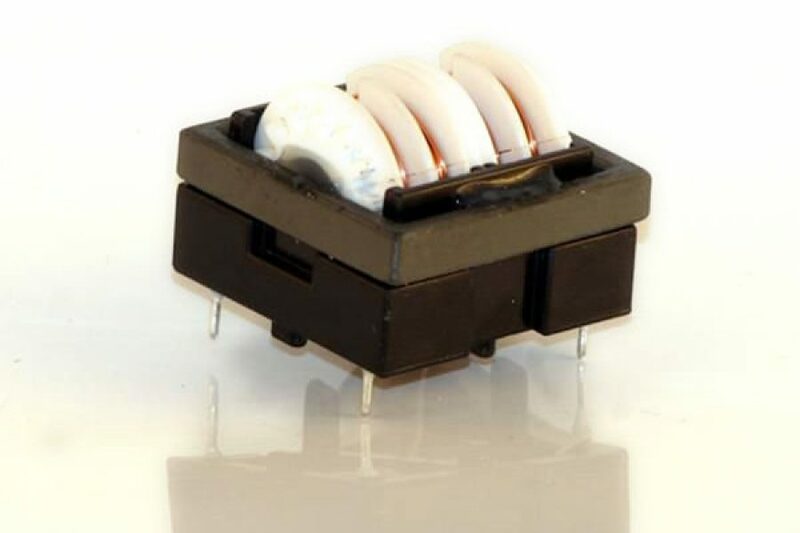 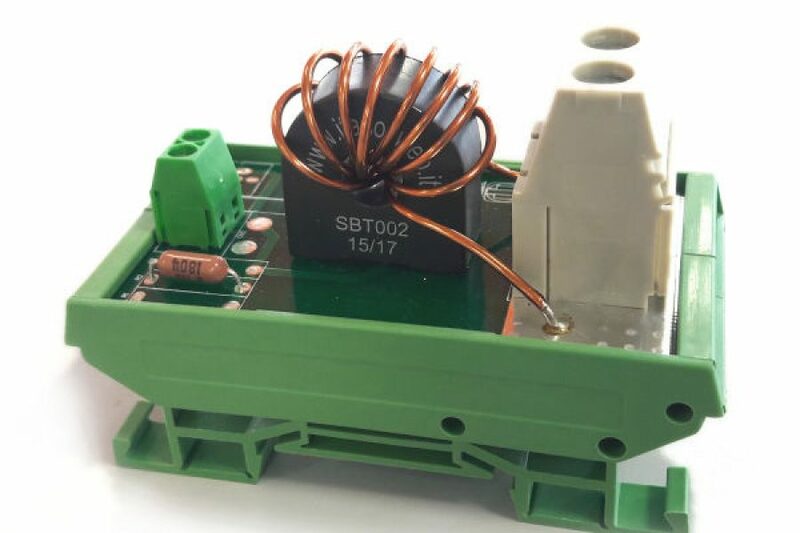 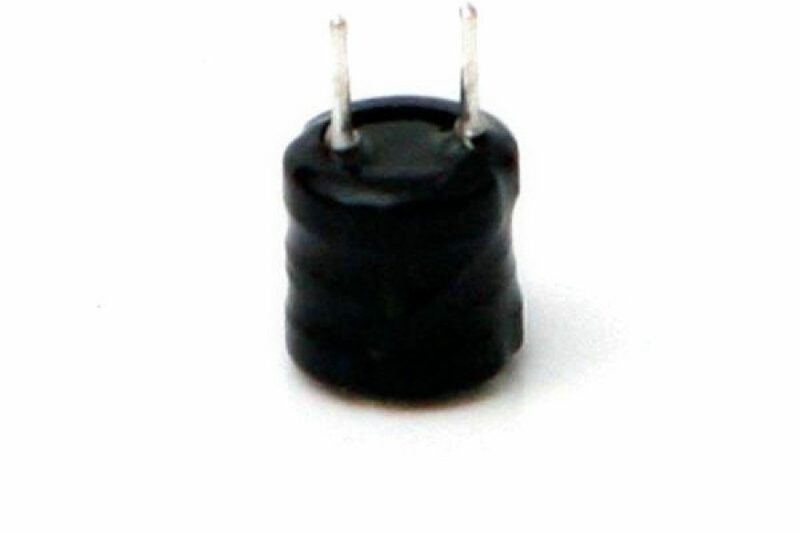 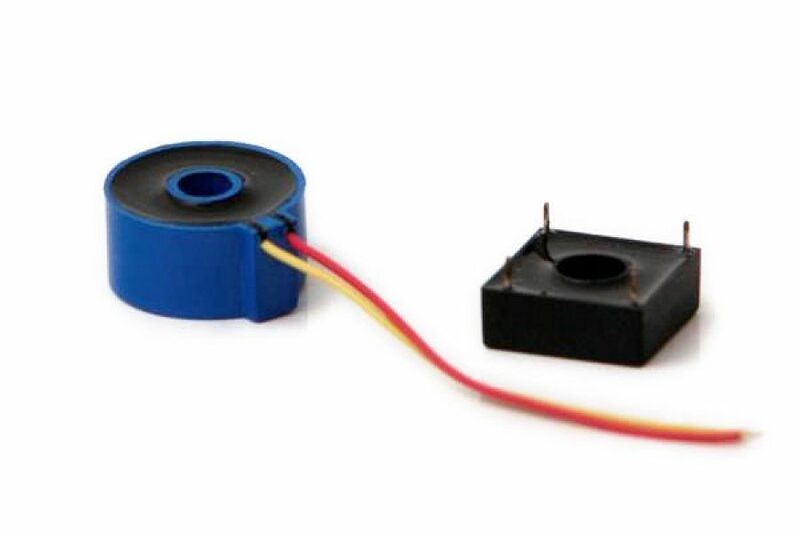 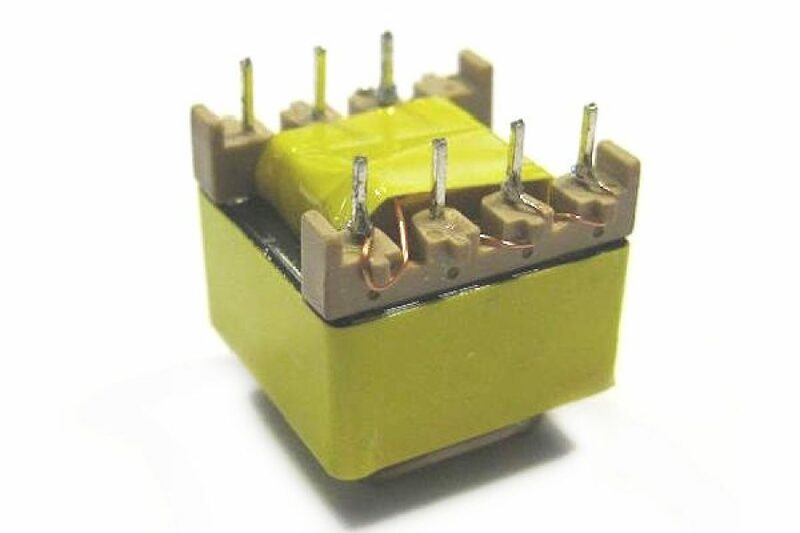 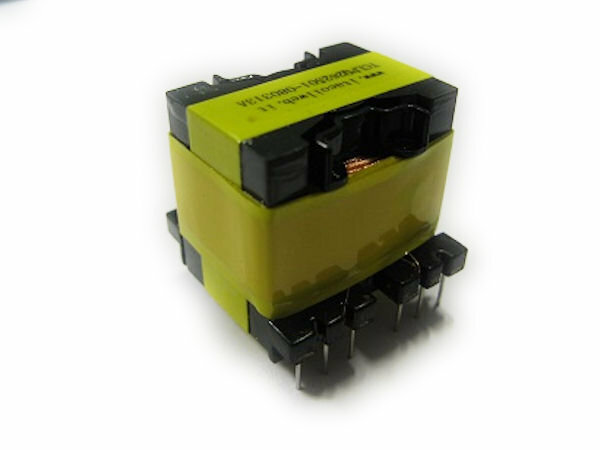 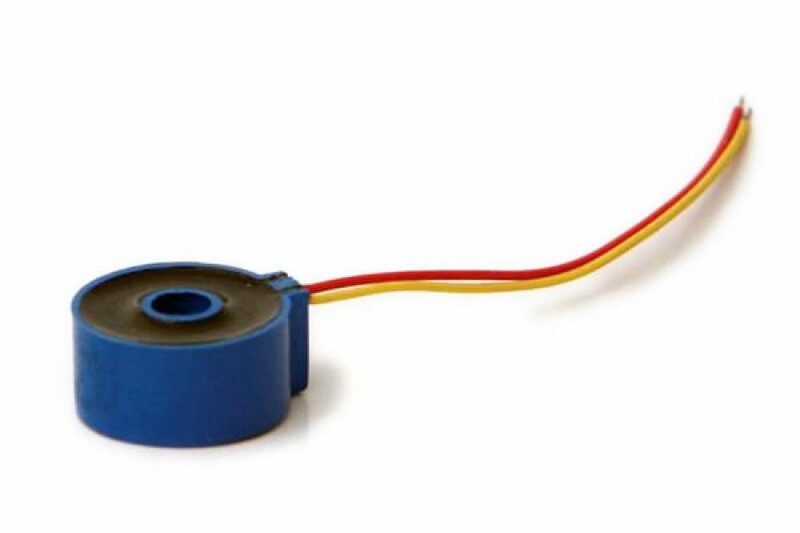 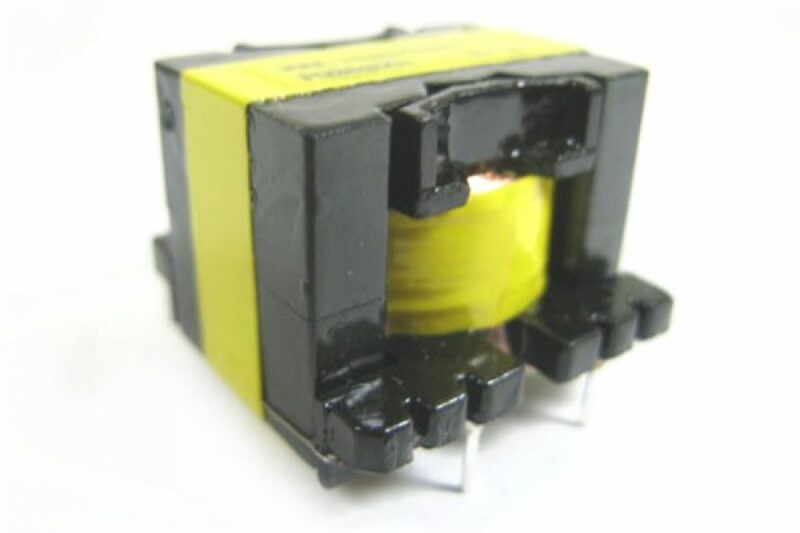 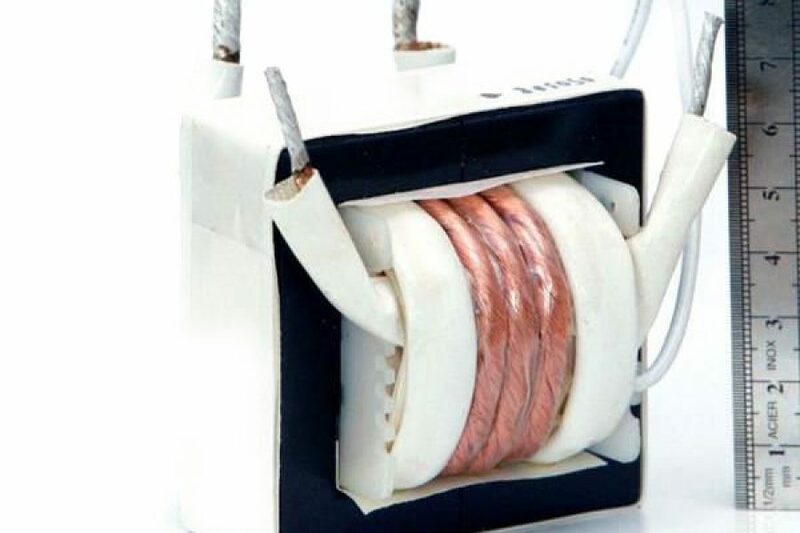 When epoxy potted transformers are not accepted, we can also supply unpotted versions, often with plastic shell for winding protection and creepage/clearance increments. 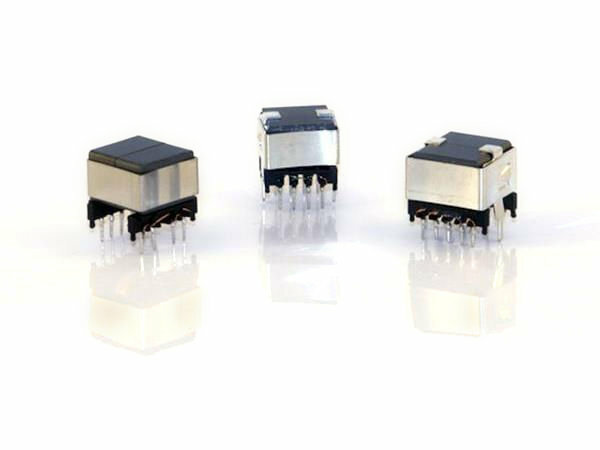 They can be tested on request according to the european standards EN61558-1 and EN61558-2-6 or other “part 2” to meet the user’s needs. 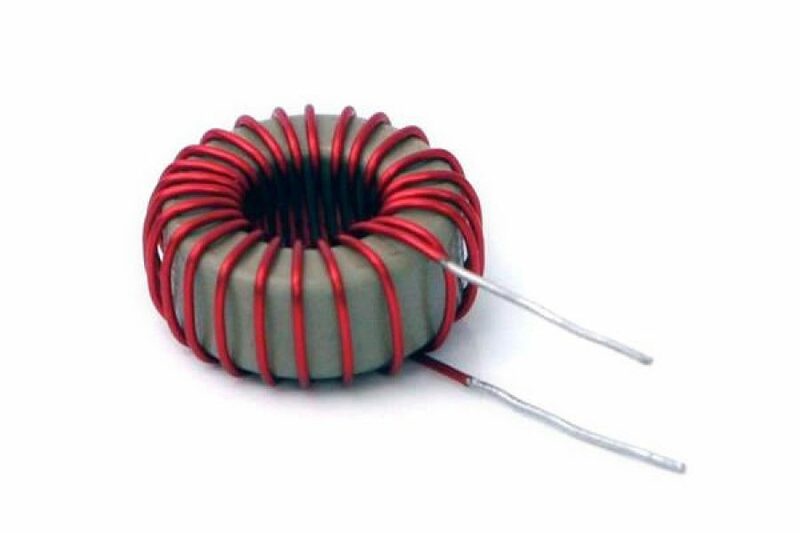 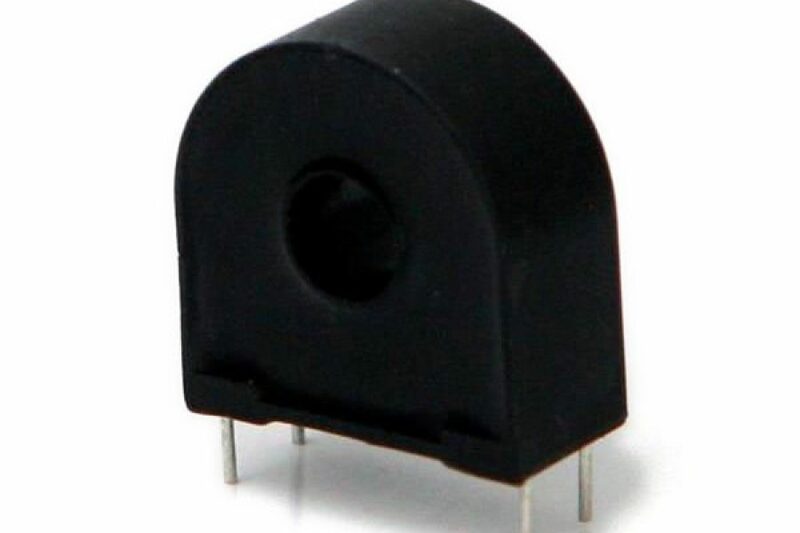 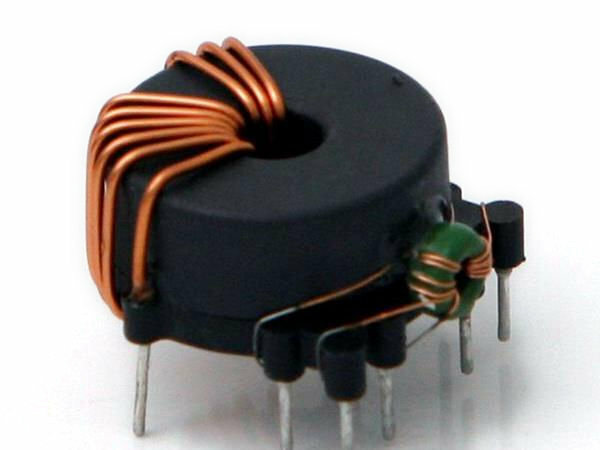 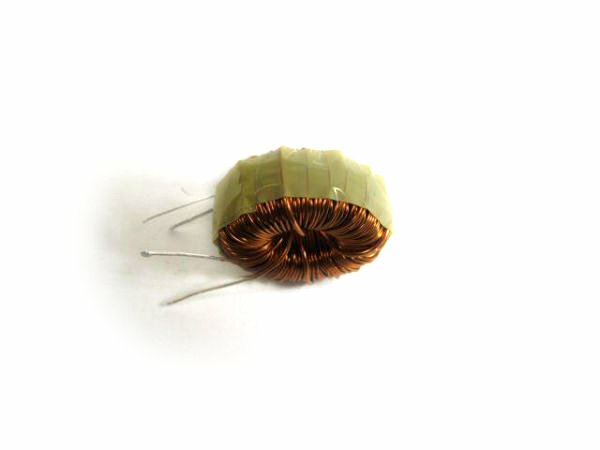 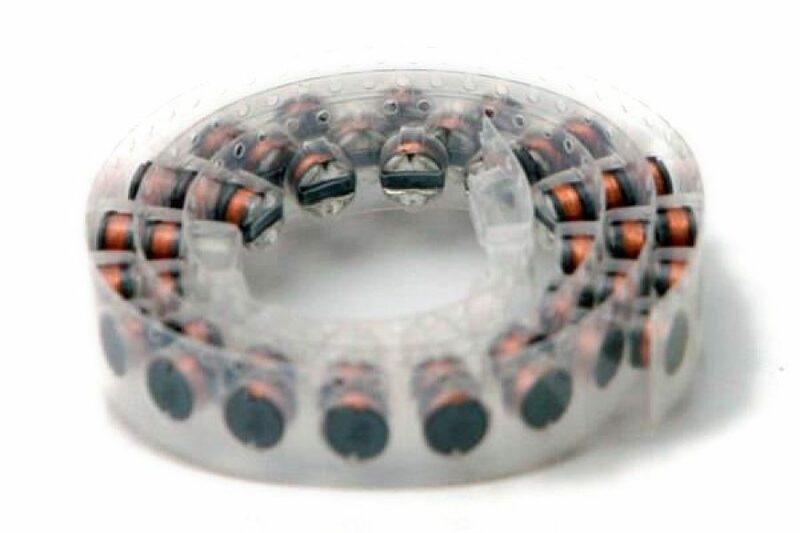 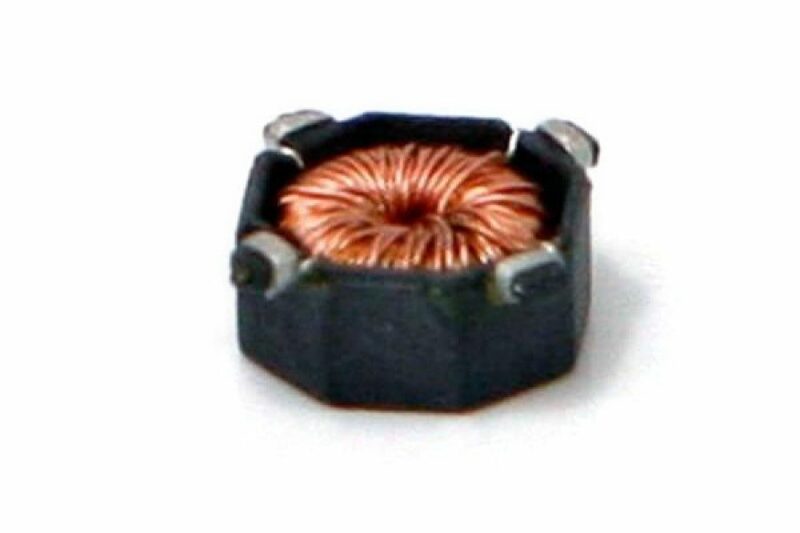 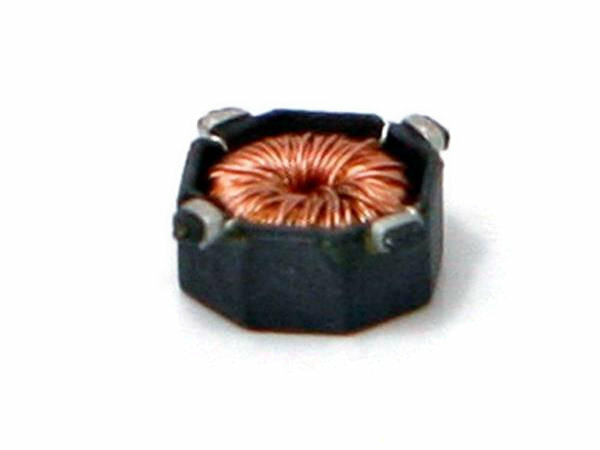 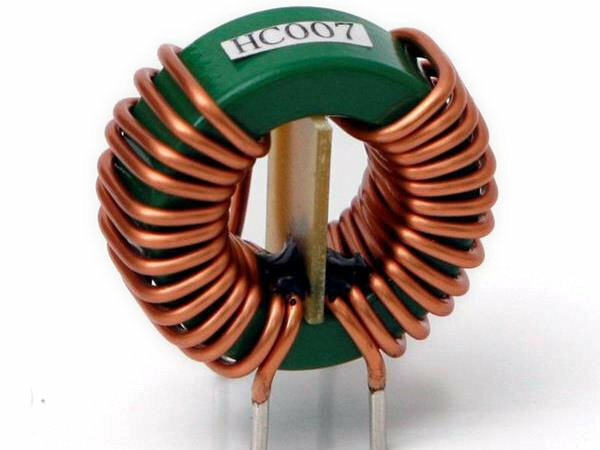 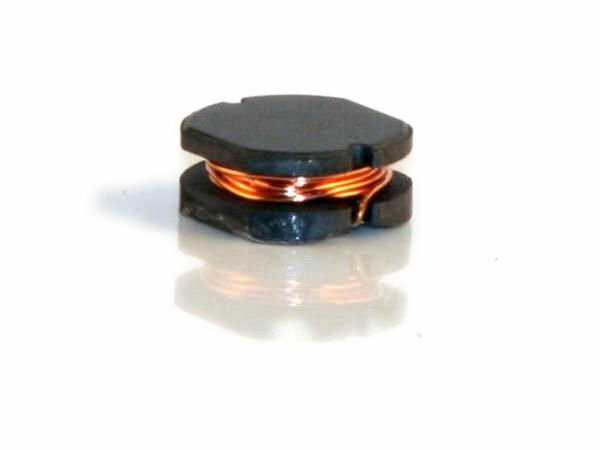 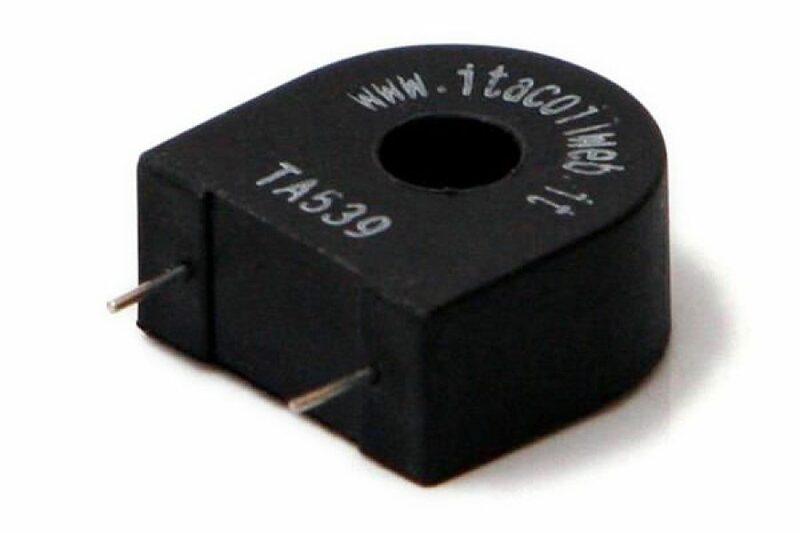 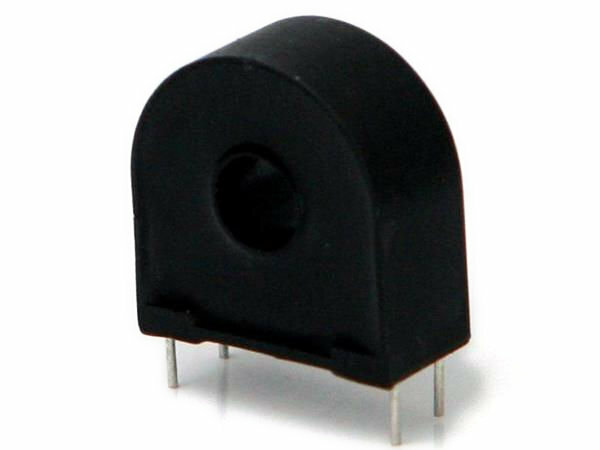 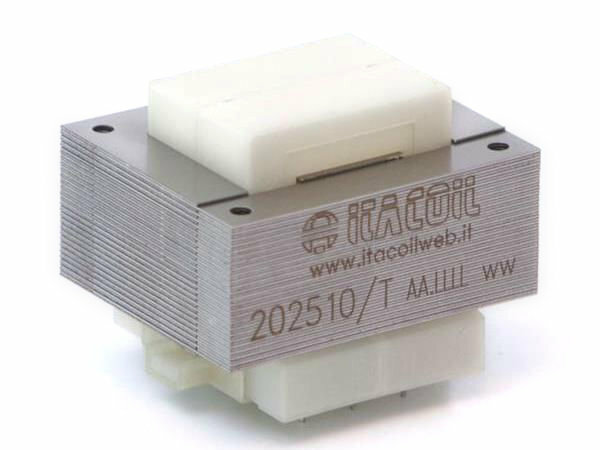 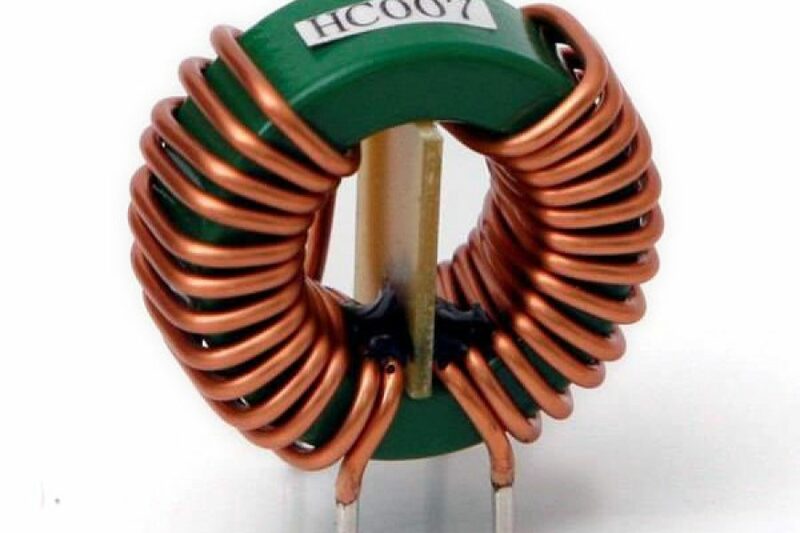 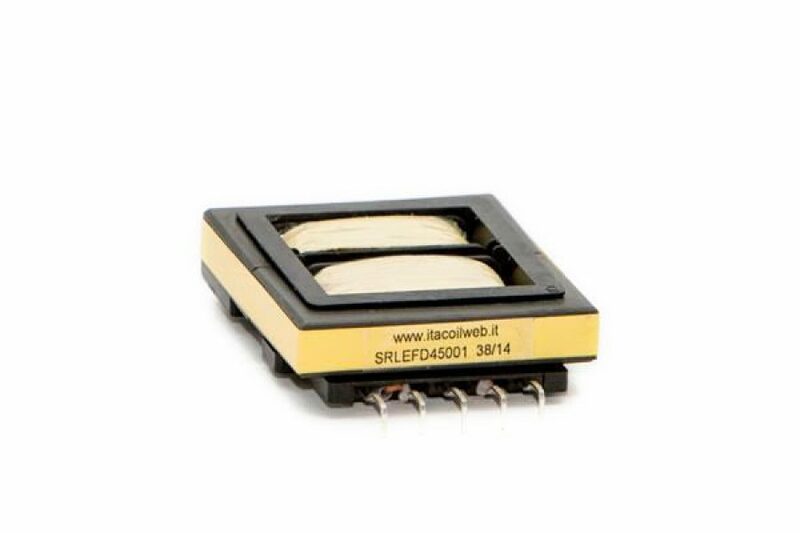 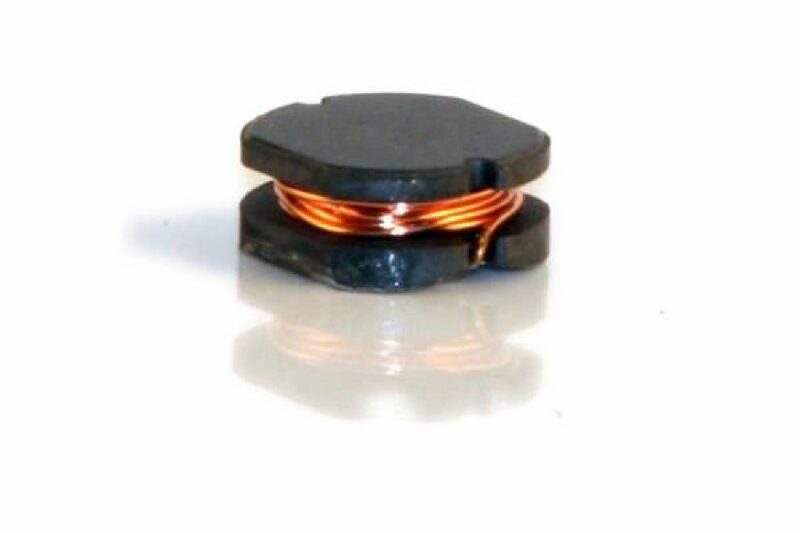 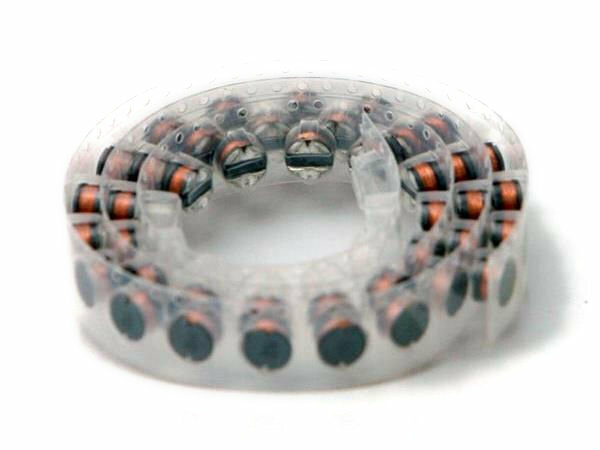 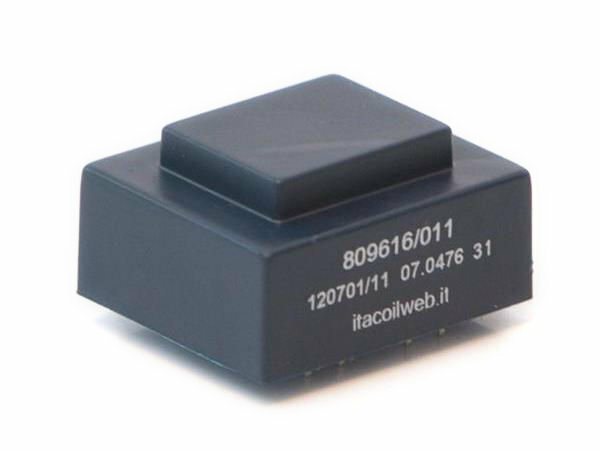 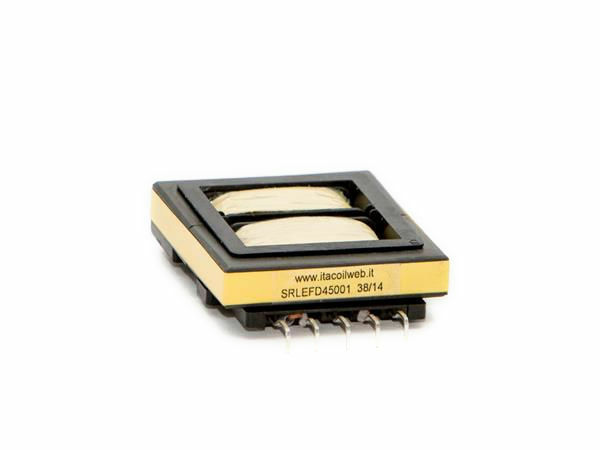 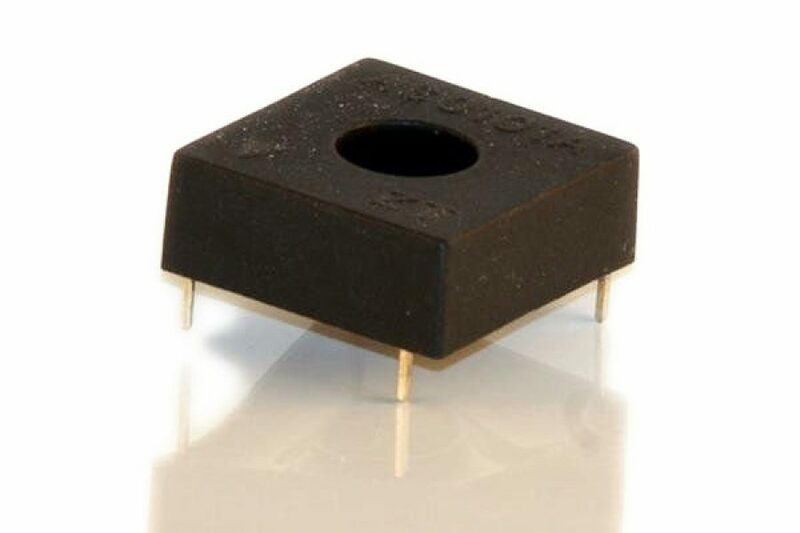 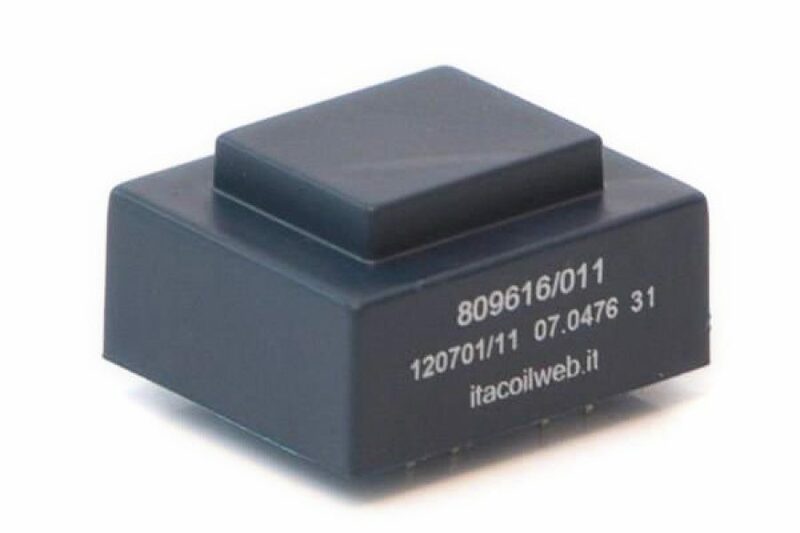 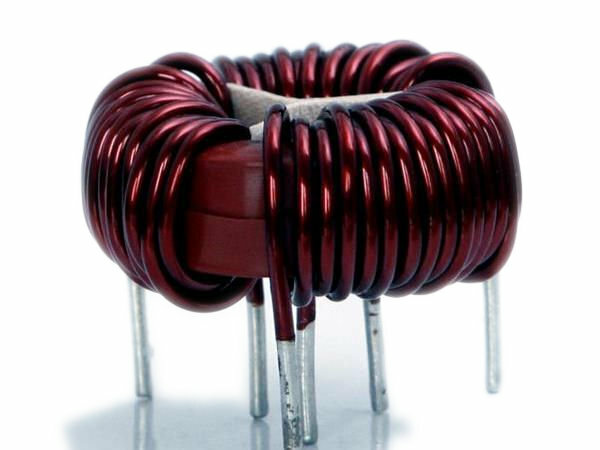 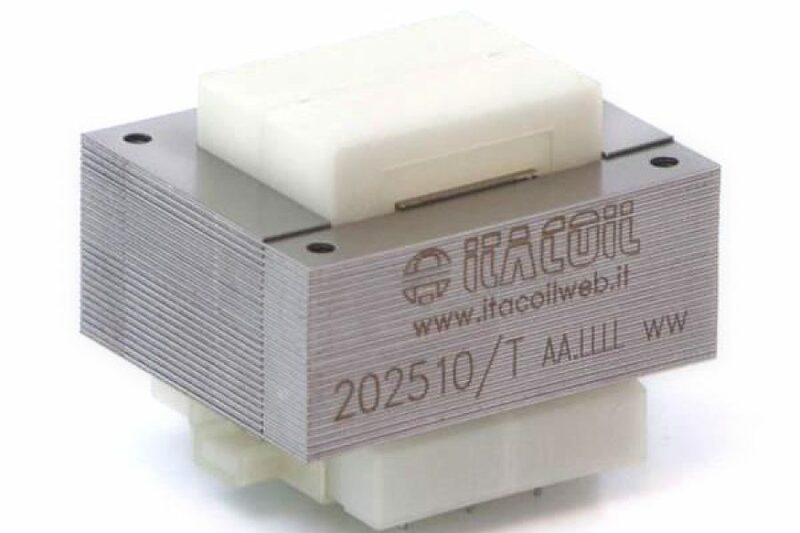 Toroidal precision current transformers with amorphous magnetic material or nanocrystalline cores, for 50…400Hz frequencies, suited for measuring devices where low linearity and phase errors are required (i.e. 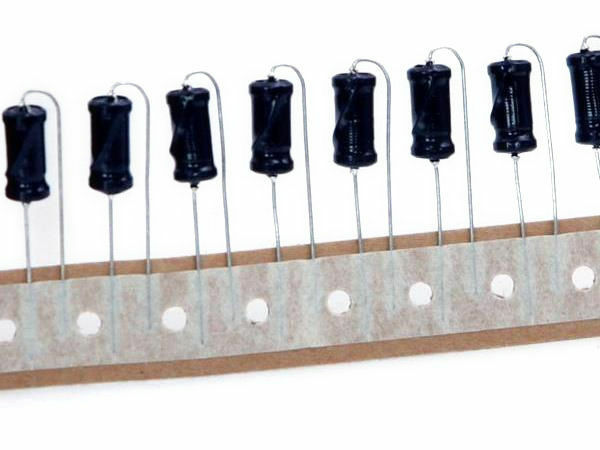 precision ammeter, wattmeter etc.). 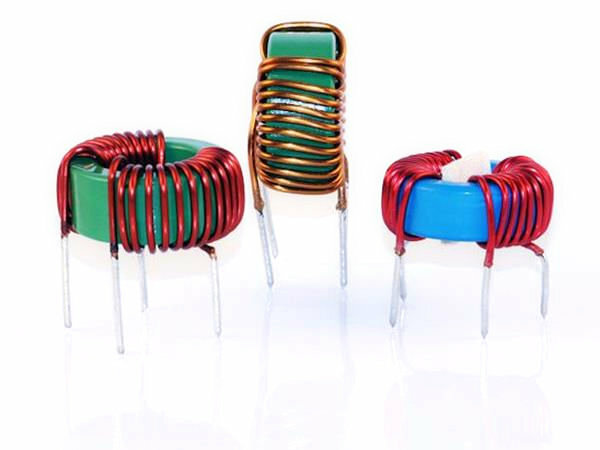 Integrated primary winding on some transformer types. 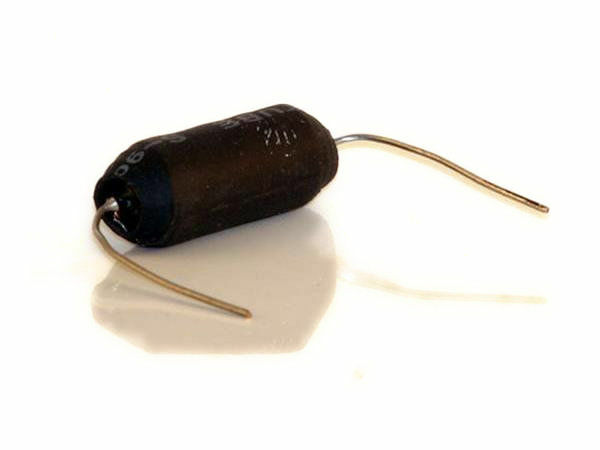 Usually epoxy encapsulated, for PCB or for floating assembly. 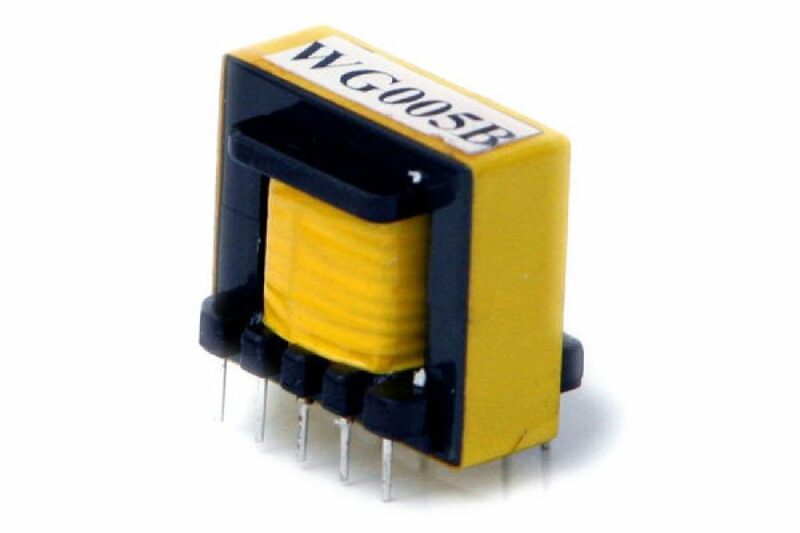 50/60Hz Split core measuring transformers with high output signal for a better signal-to-noise ratio. 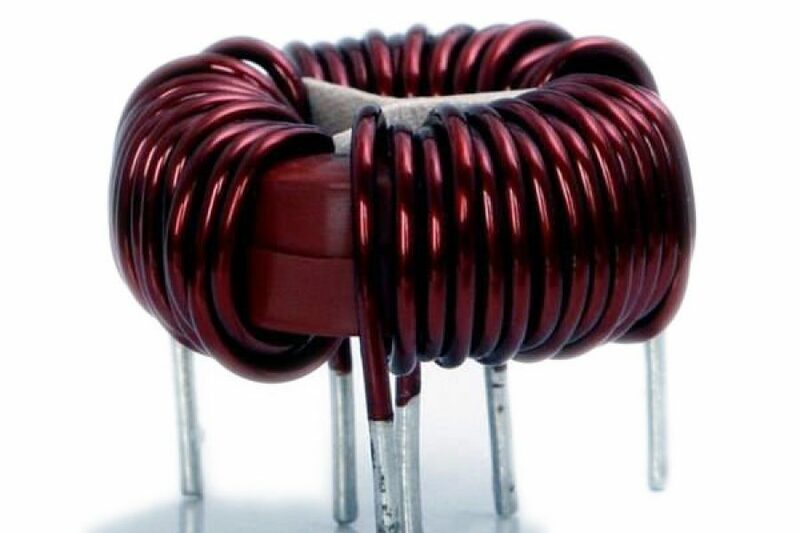 High repeatability of error curves. 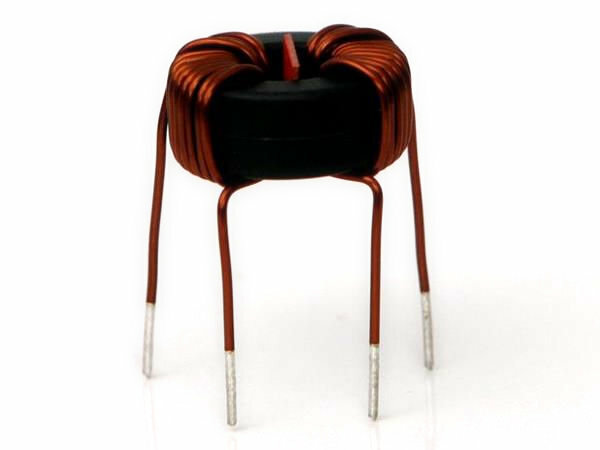 Precision measuring Voltage Transformers (VT) with good linearity and galvanically separated up to 10kV from the measured voltage. 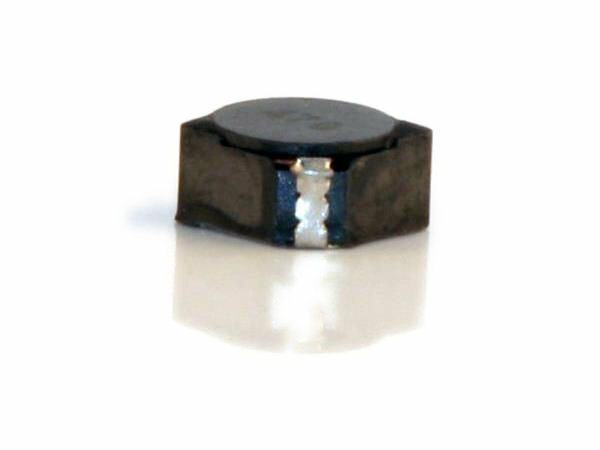 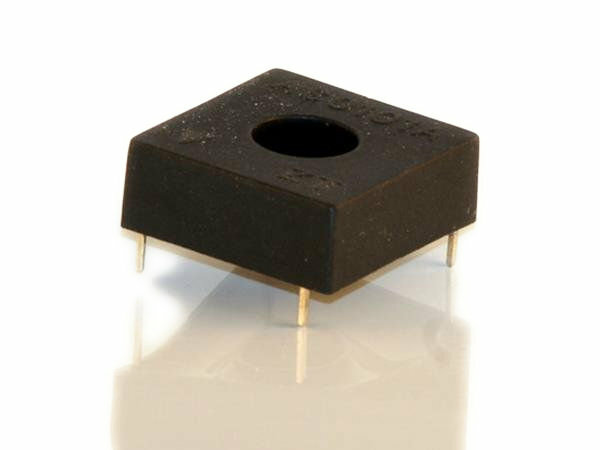 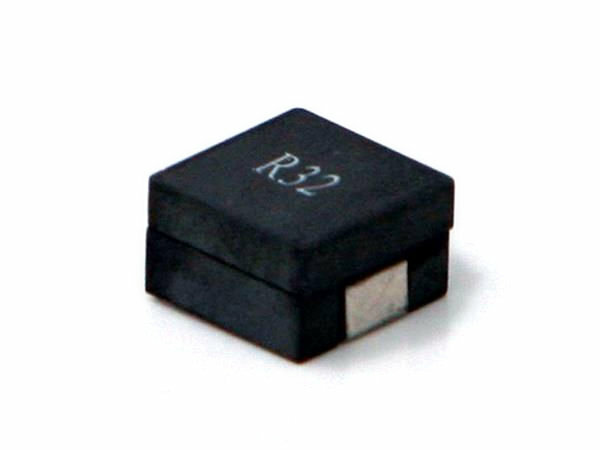 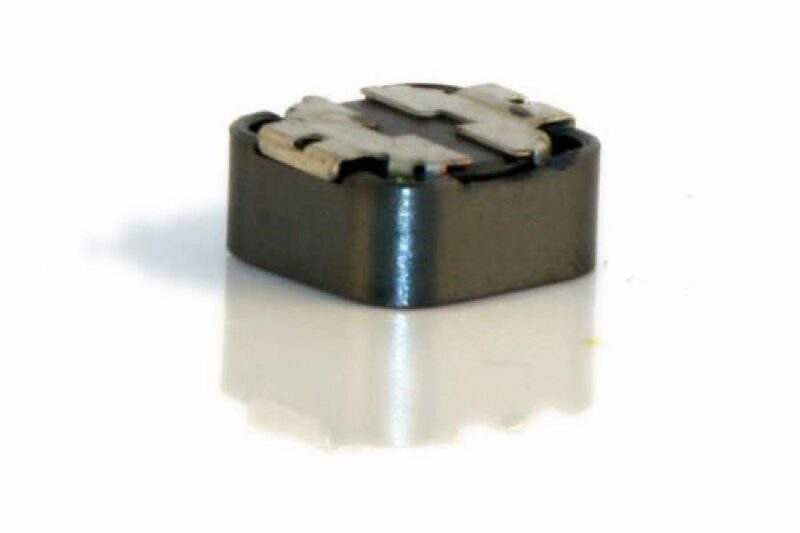 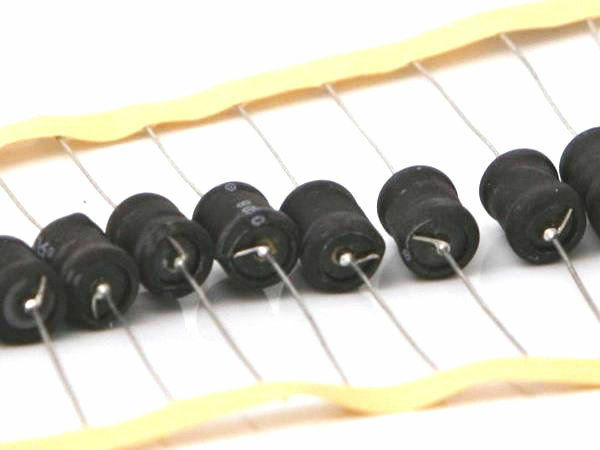 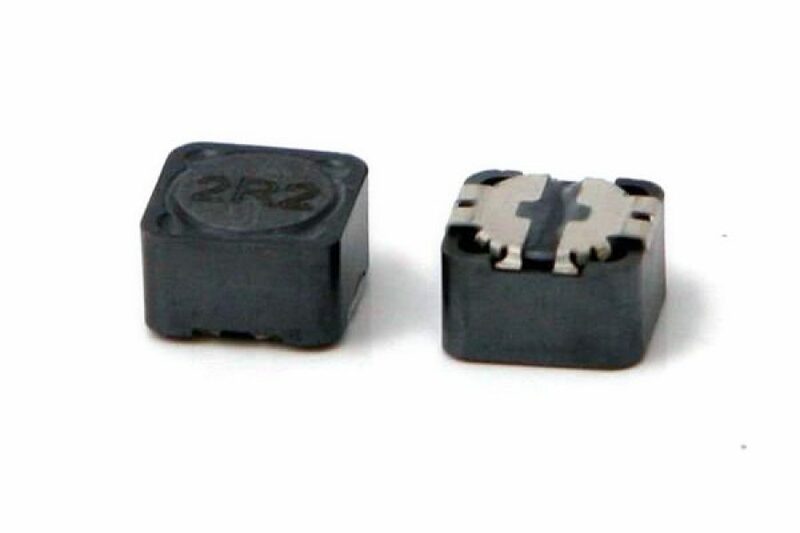 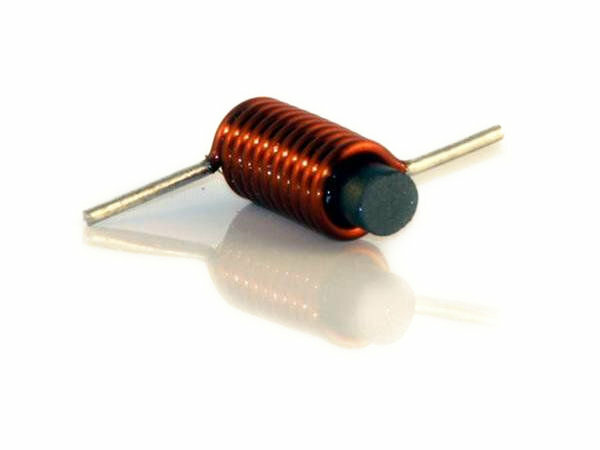 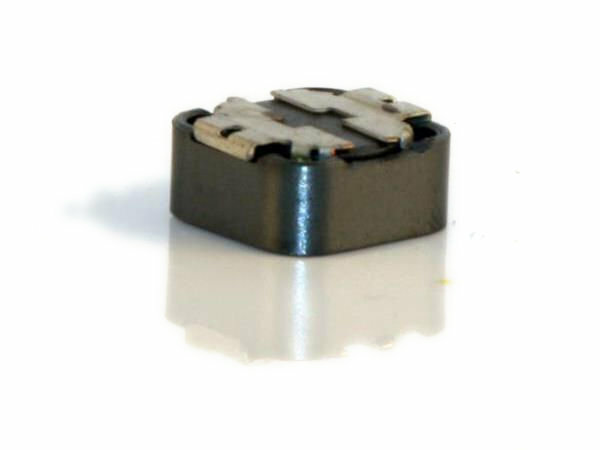 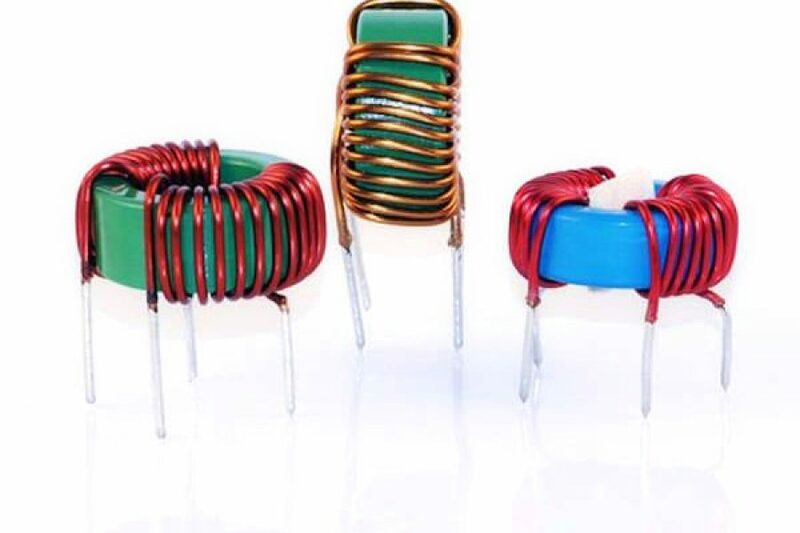 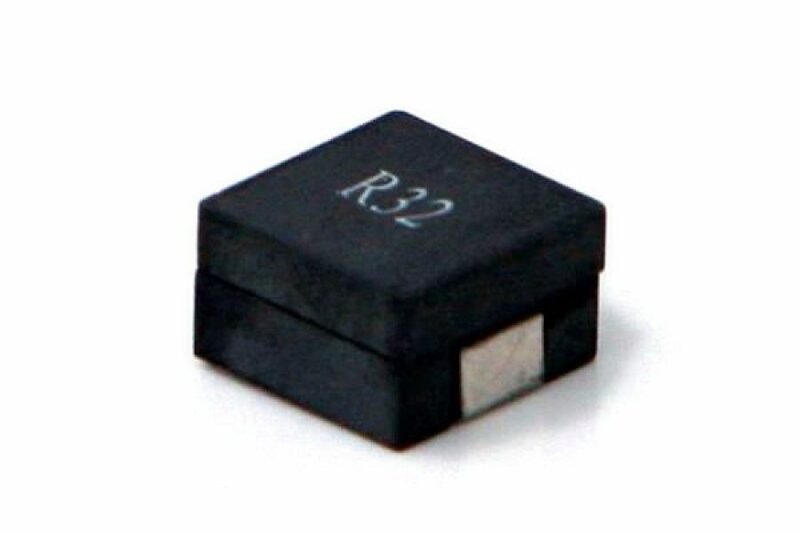 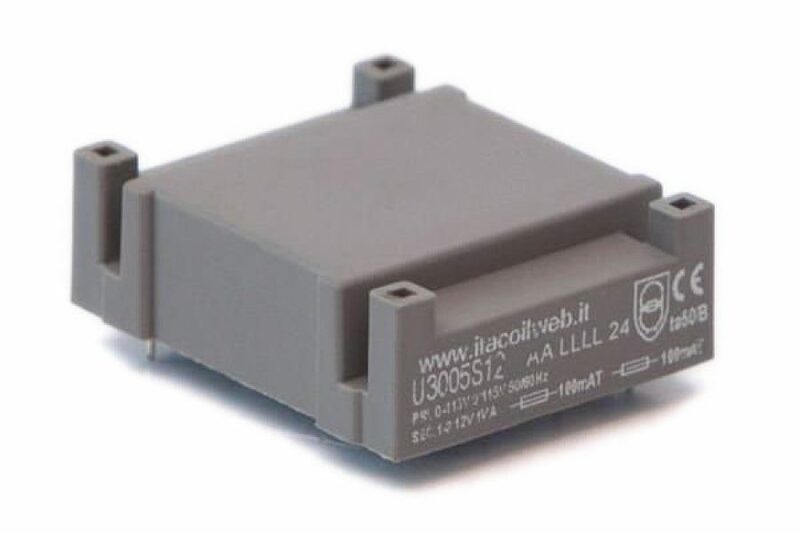 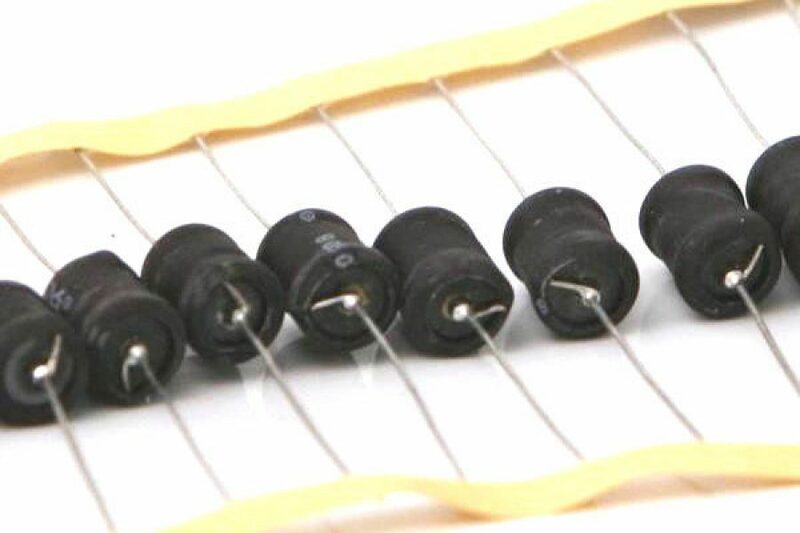 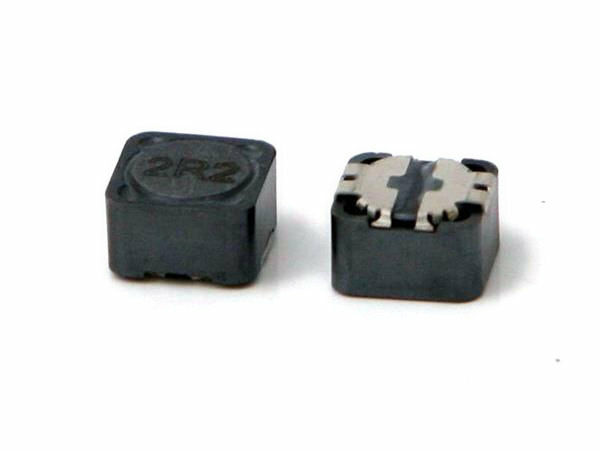 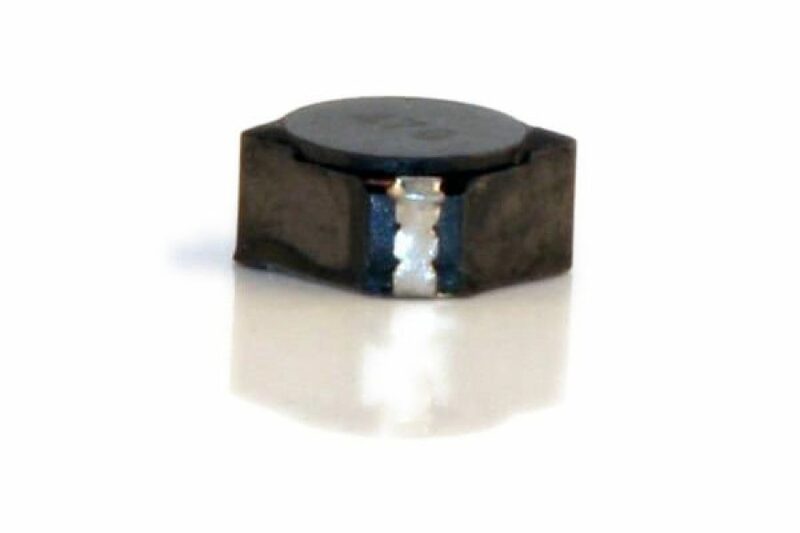 Linear common mode inductors available in different sizes and versions, on “U” cores where small dimensions and low cost are the main goal, or on “ET” – “UT” cores (with no residual gap). 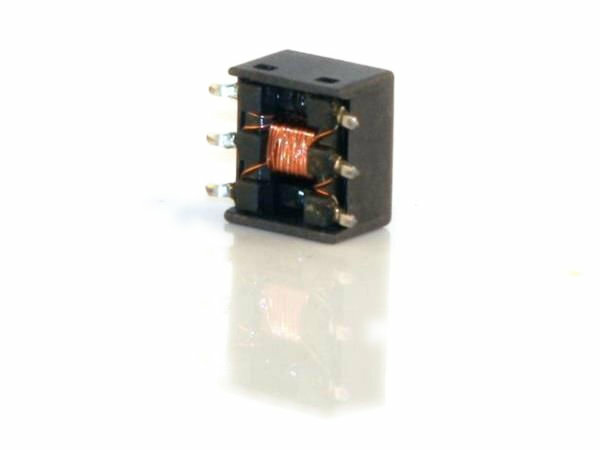 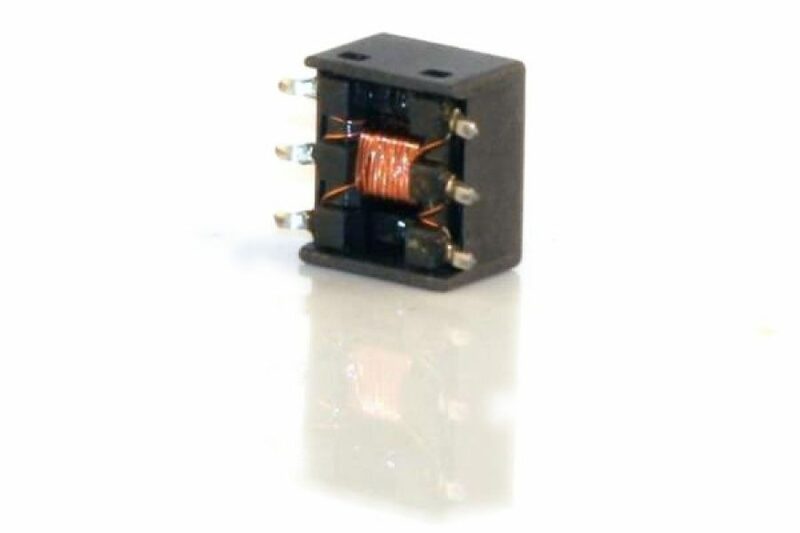 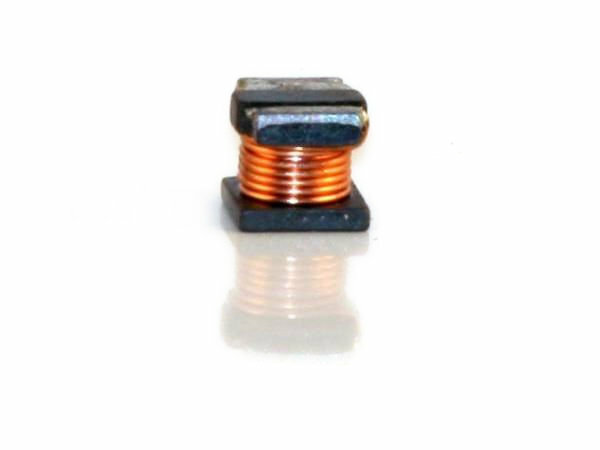 Available with common or sectional windings depending on actual needs, to enhance the “stray inductance” features for an improved differential mode filtering or, vice versa, the best dimensions/nominal current ratio. 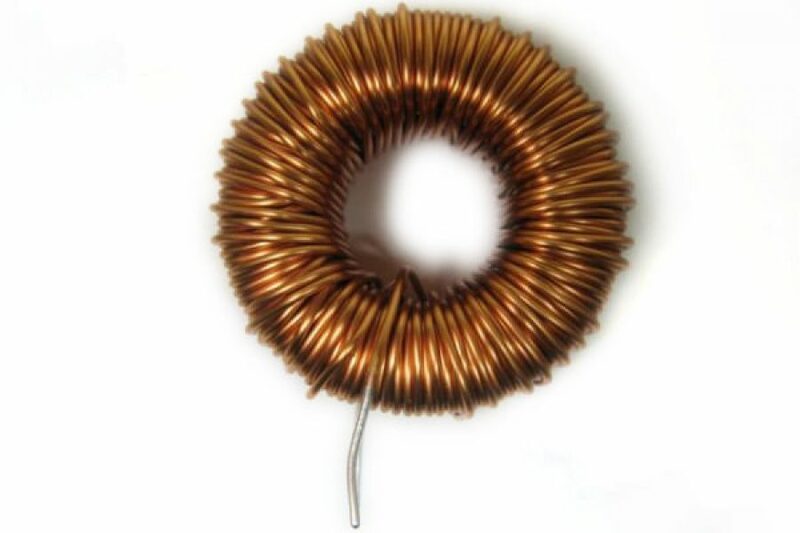 Toroidal version, with no residual gap by nature, implies a good dimensions/nominal current ratio. 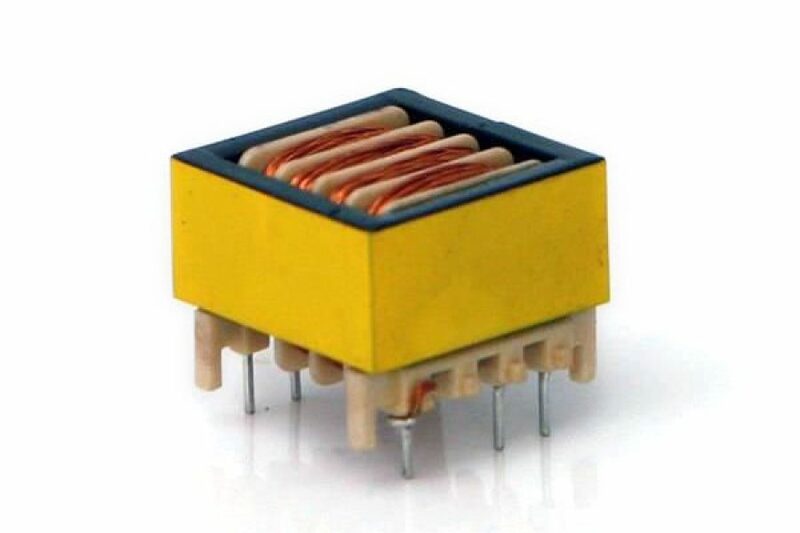 Low cost and excellent dimensions/power ratio. 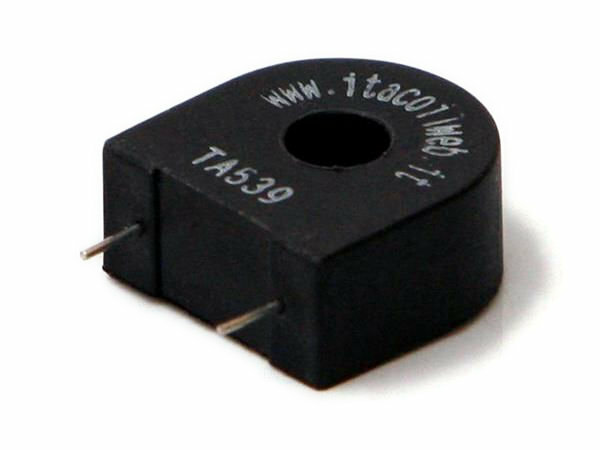 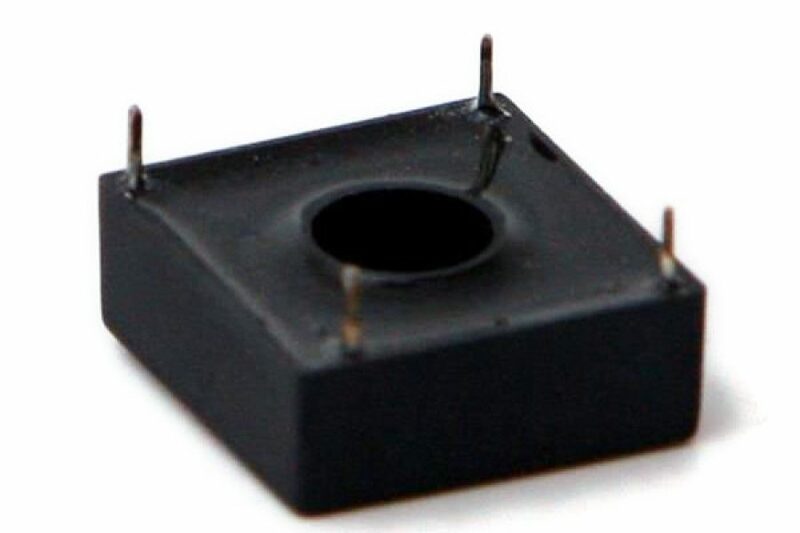 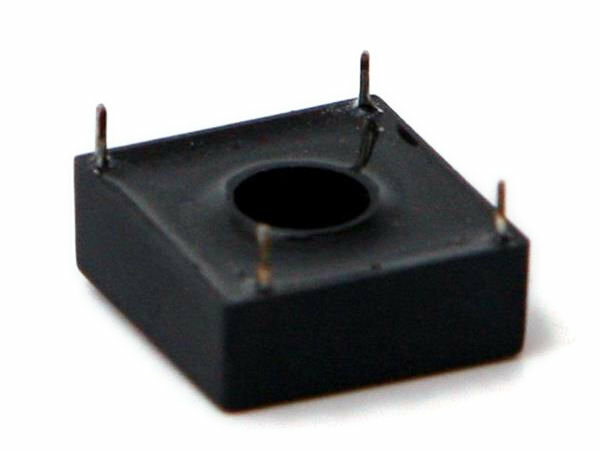 Low losses for better efficiency and low inductance drop for better THD. 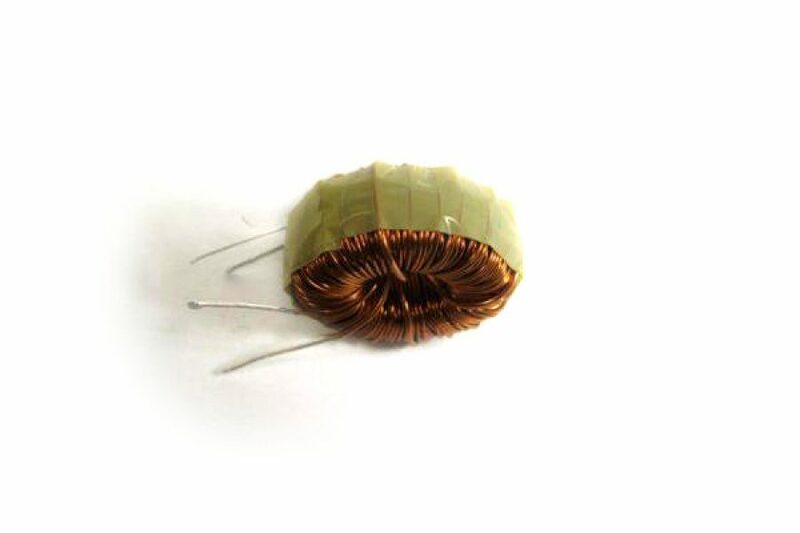 They are among the most used because they can meet the most varied needs in terms of range of current values, inductance, size and packaging type (bulk, radial taped, axial taped or hybrid taped). 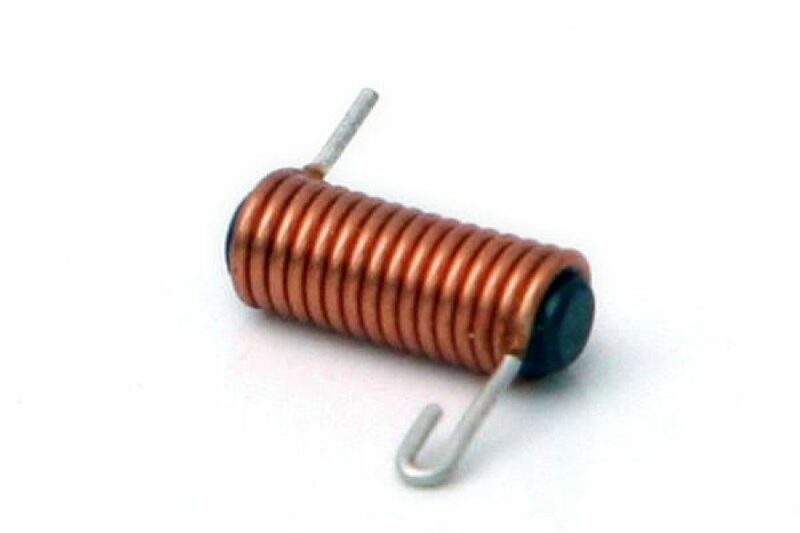 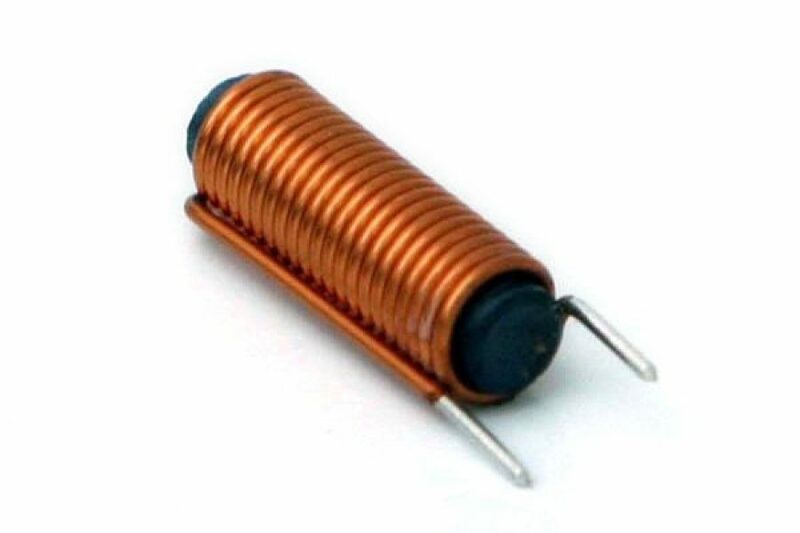 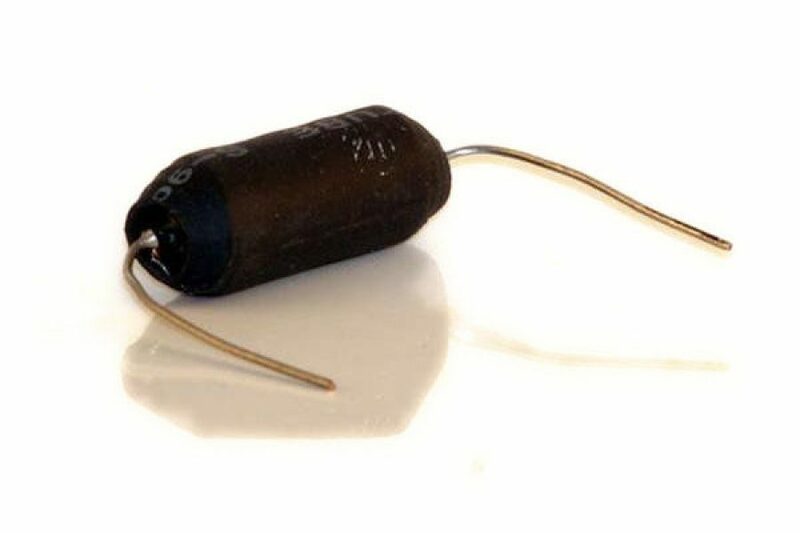 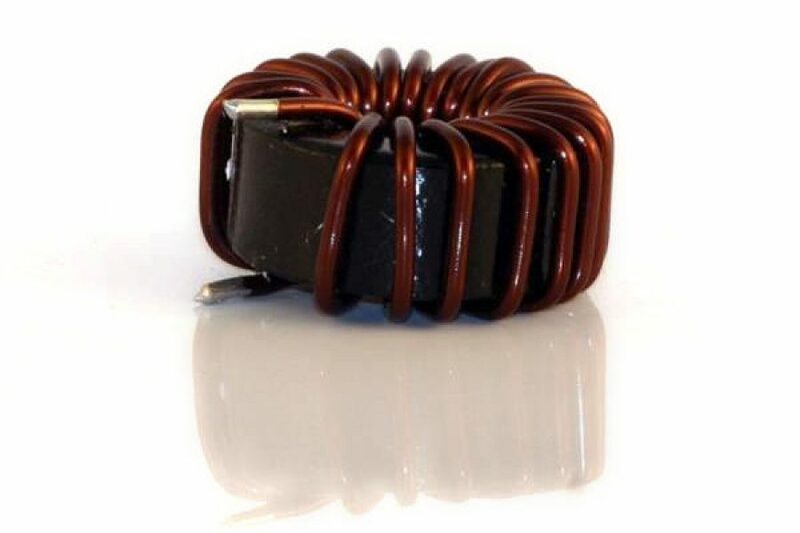 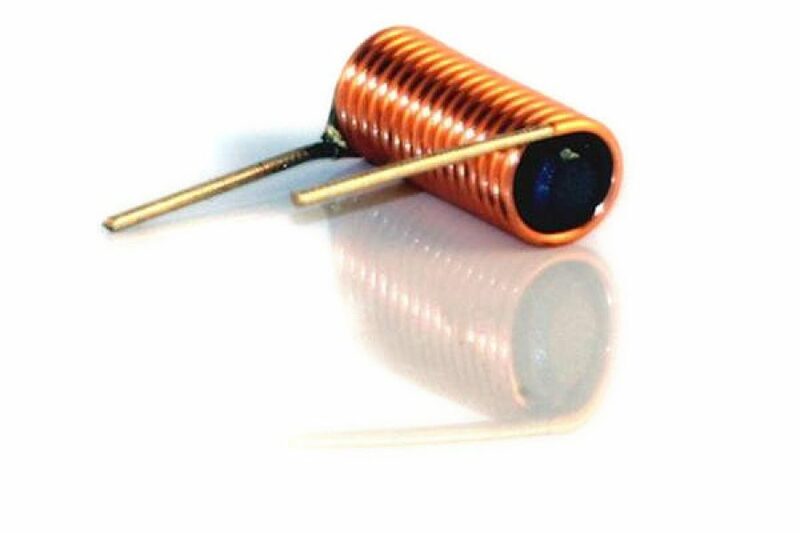 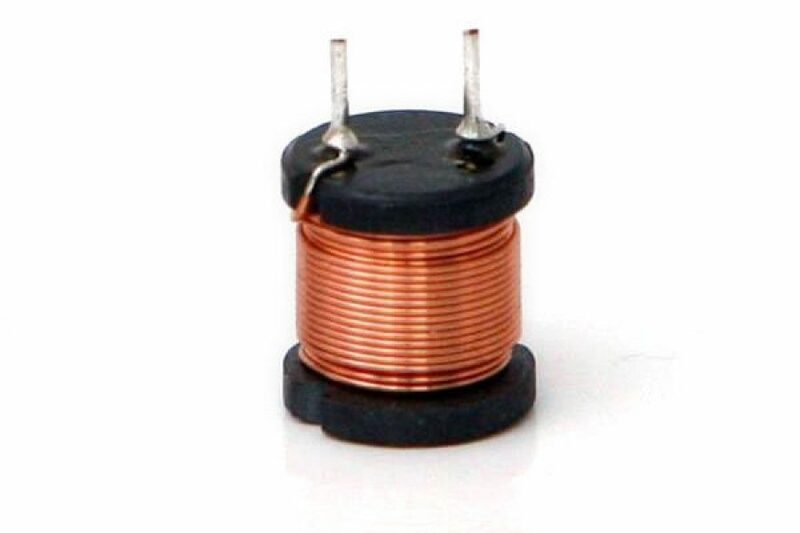 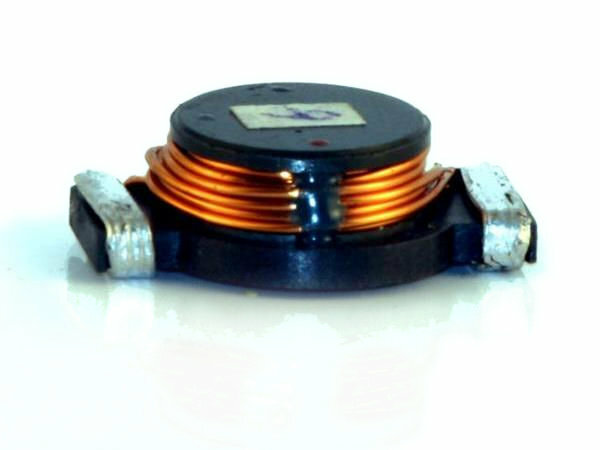 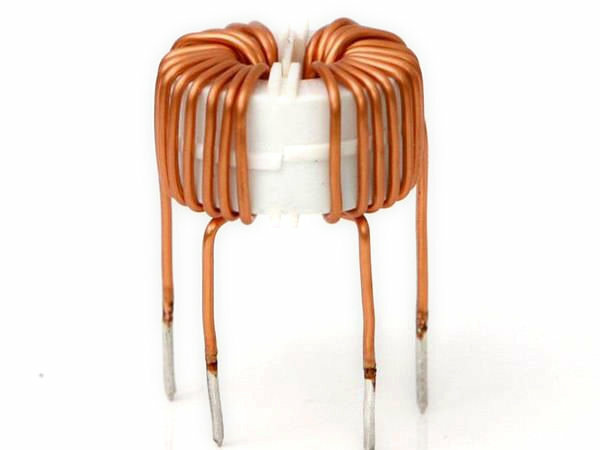 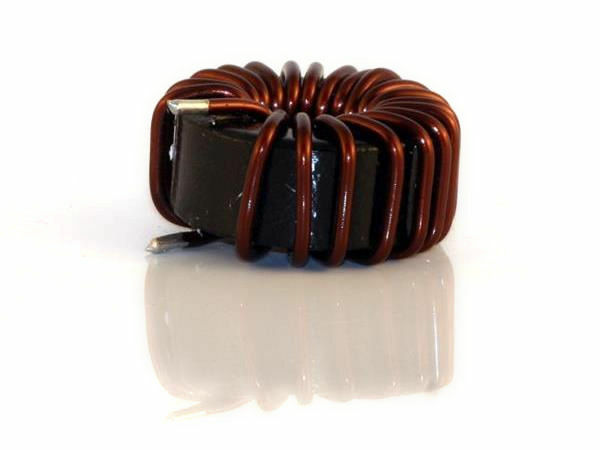 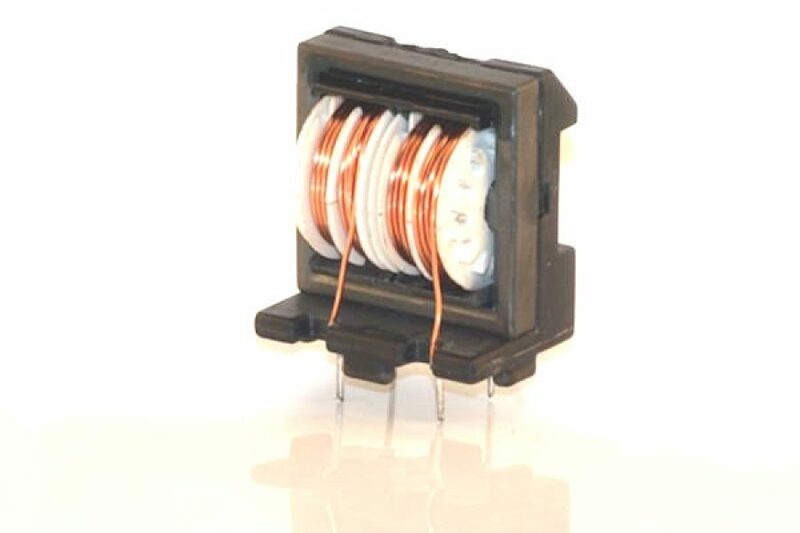 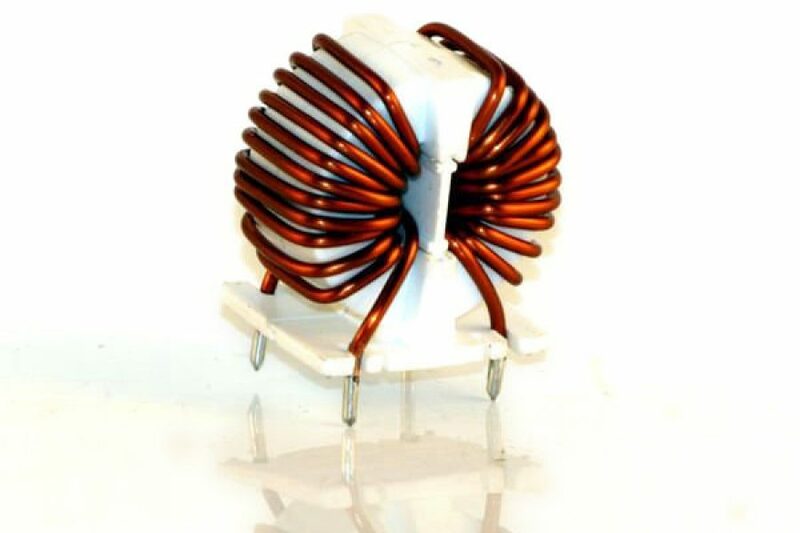 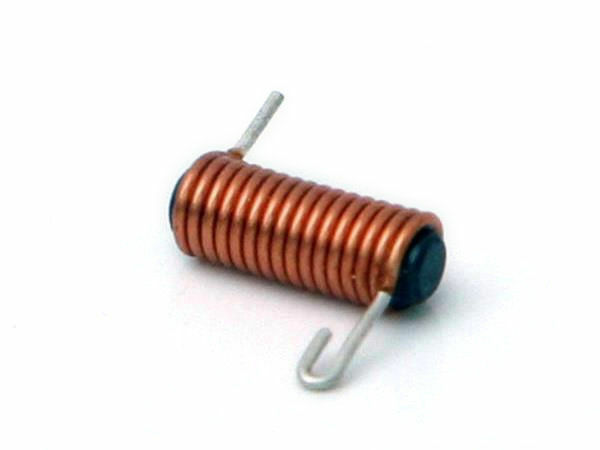 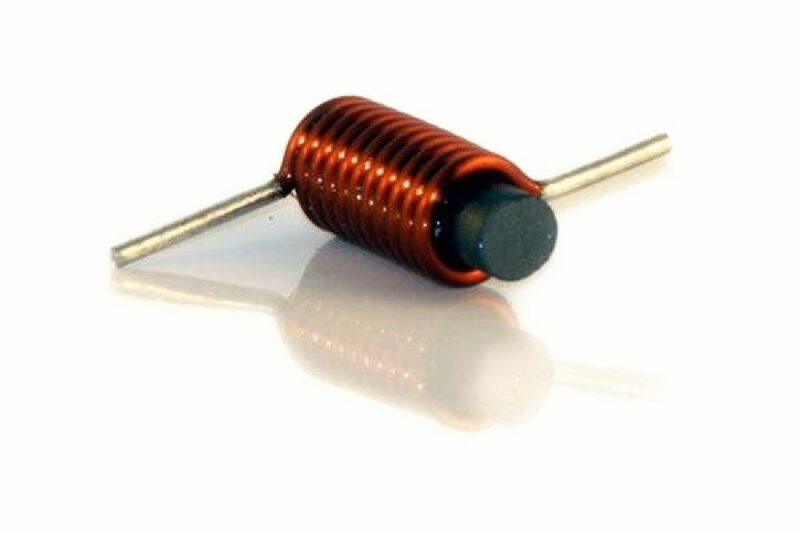 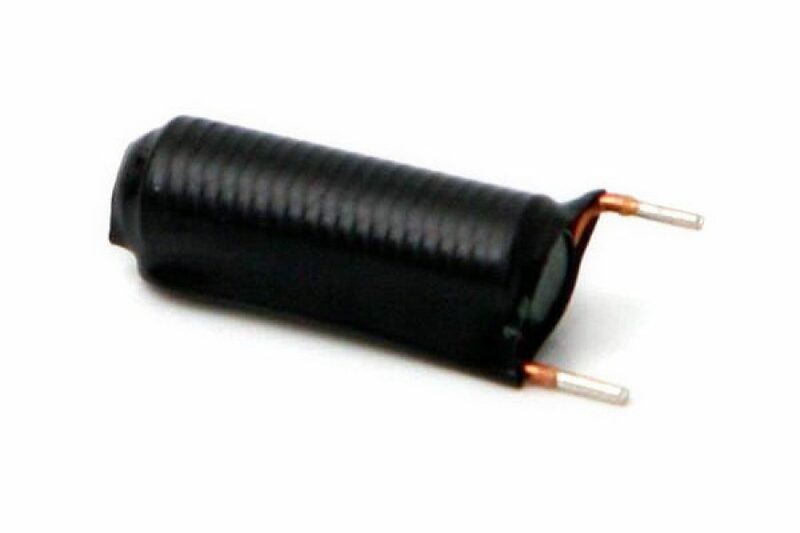 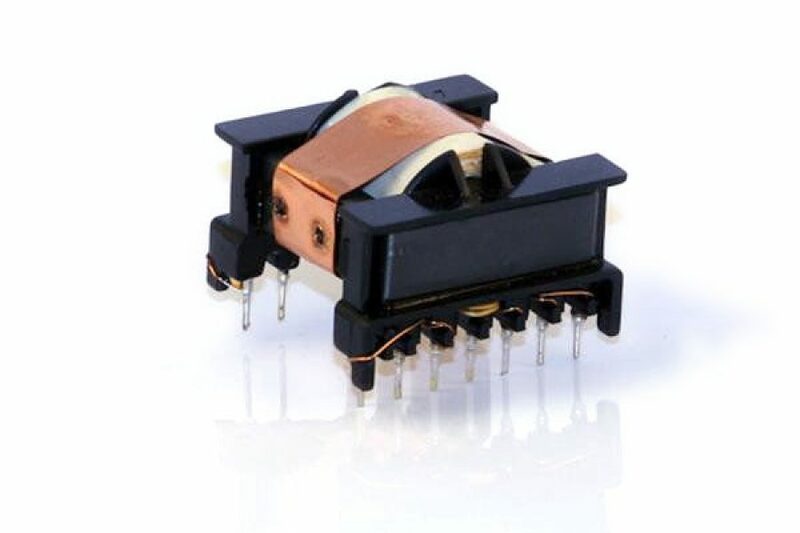 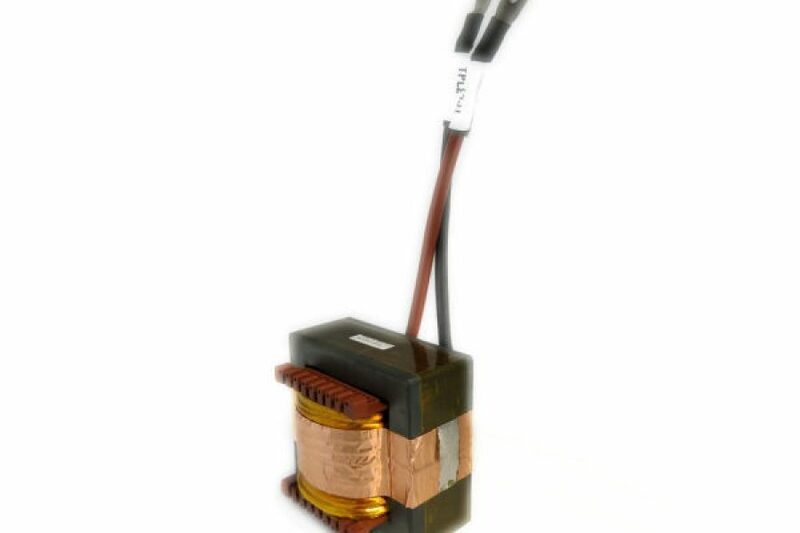 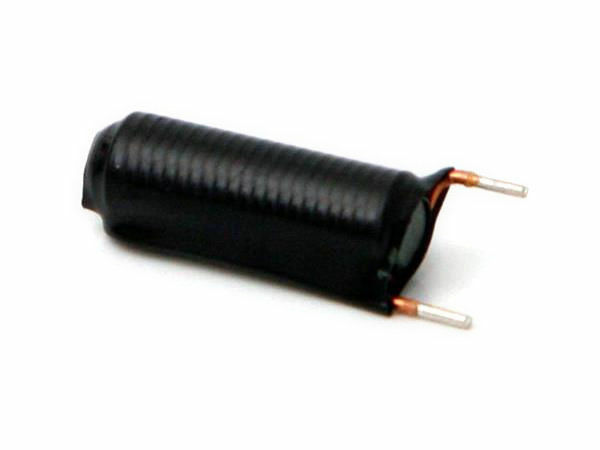 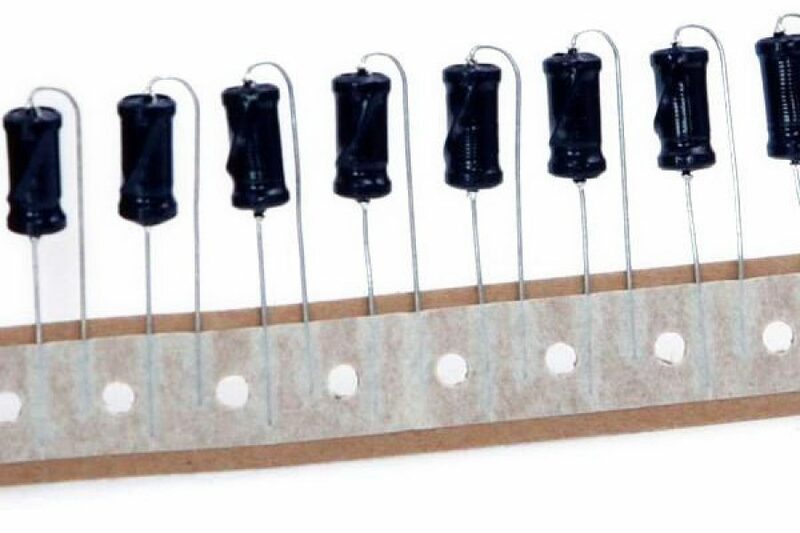 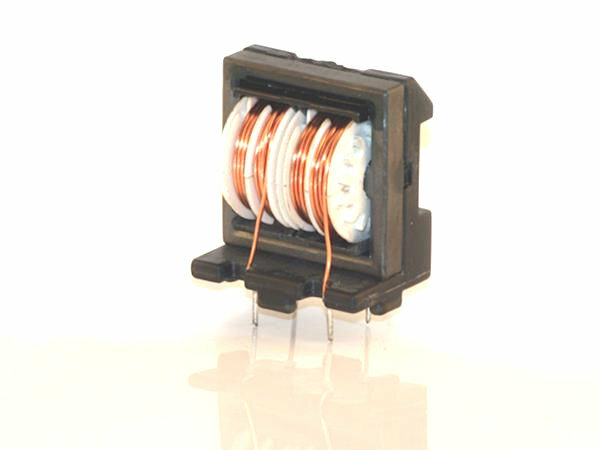 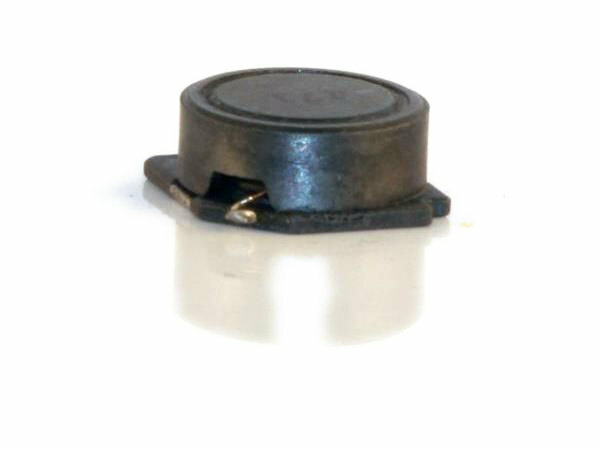 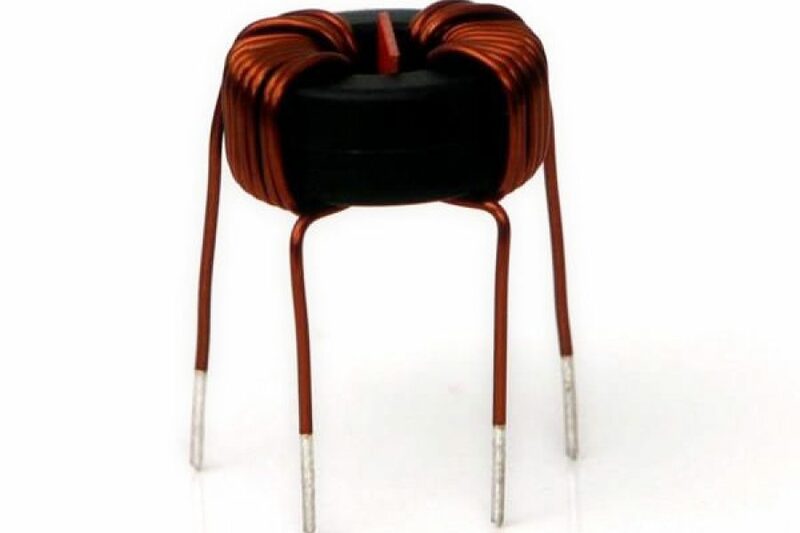 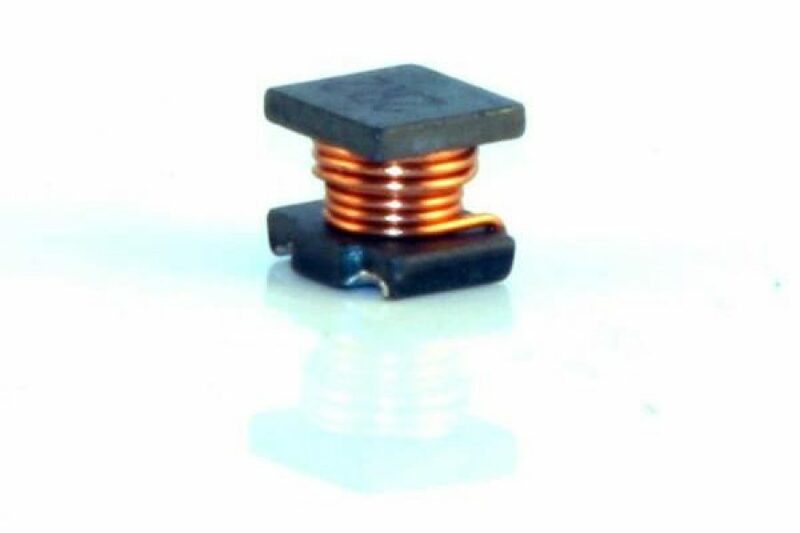 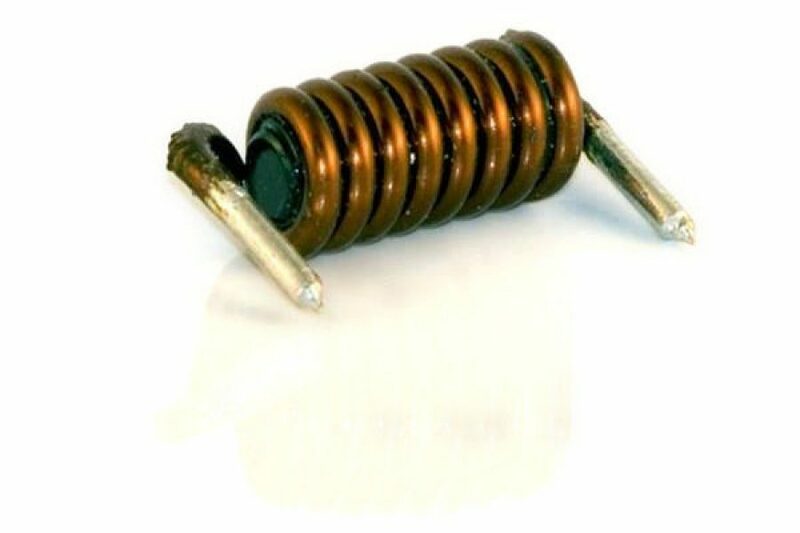 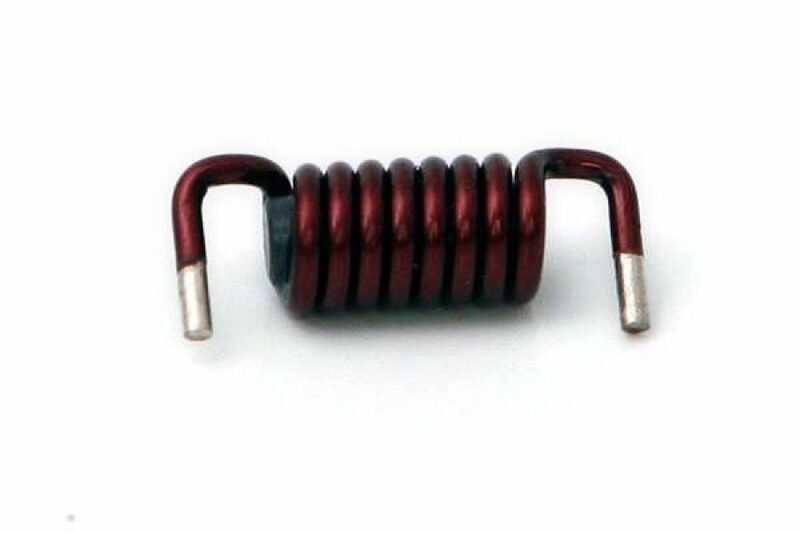 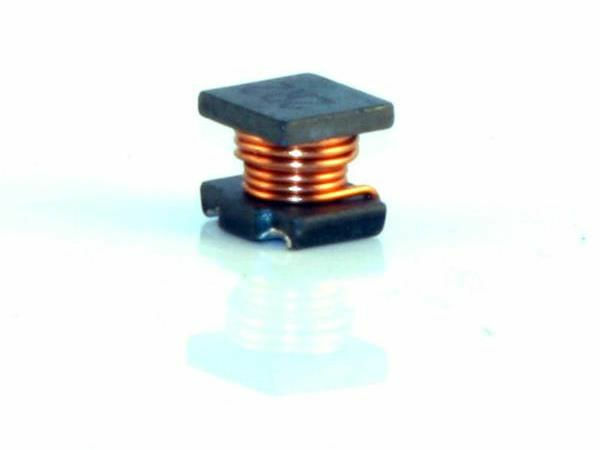 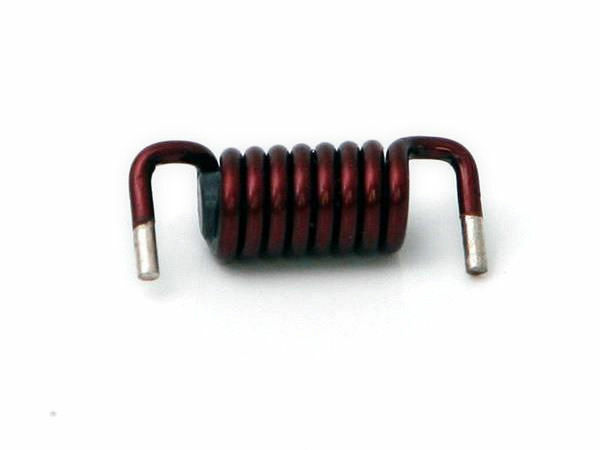 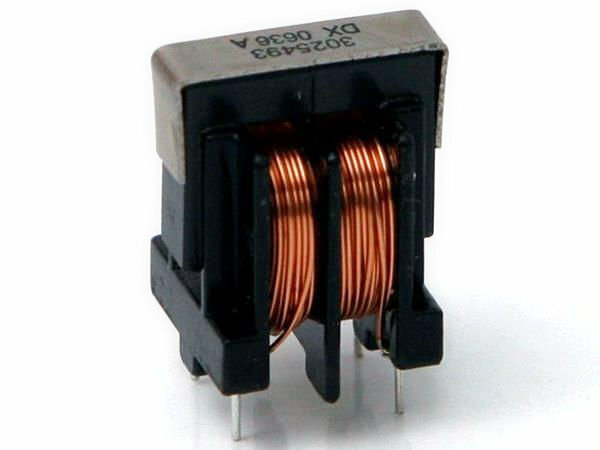 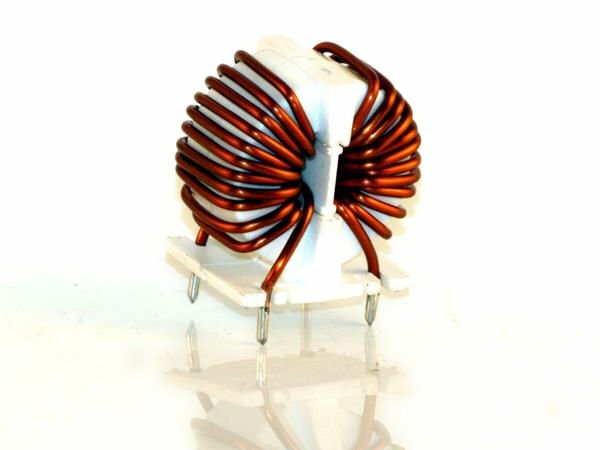 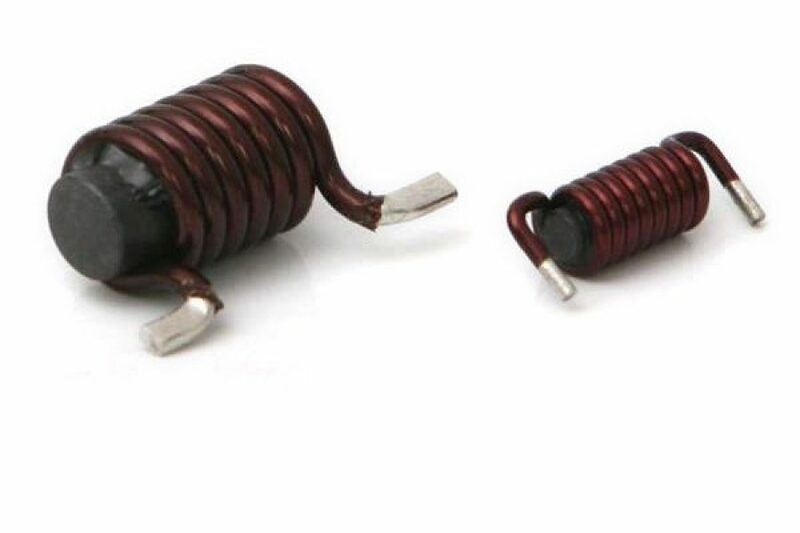 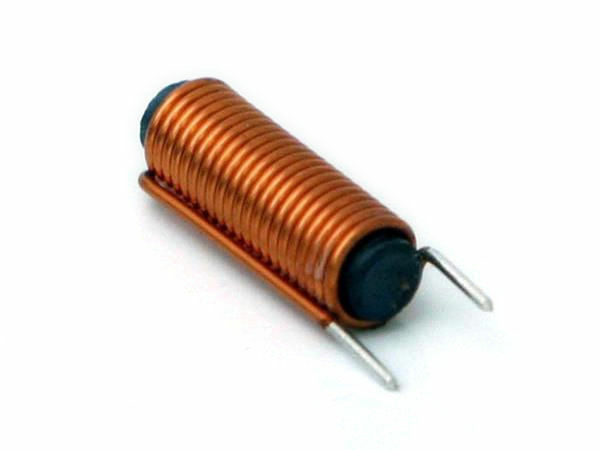 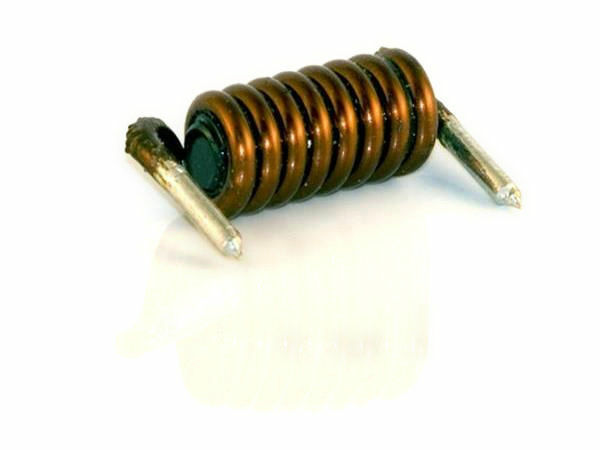 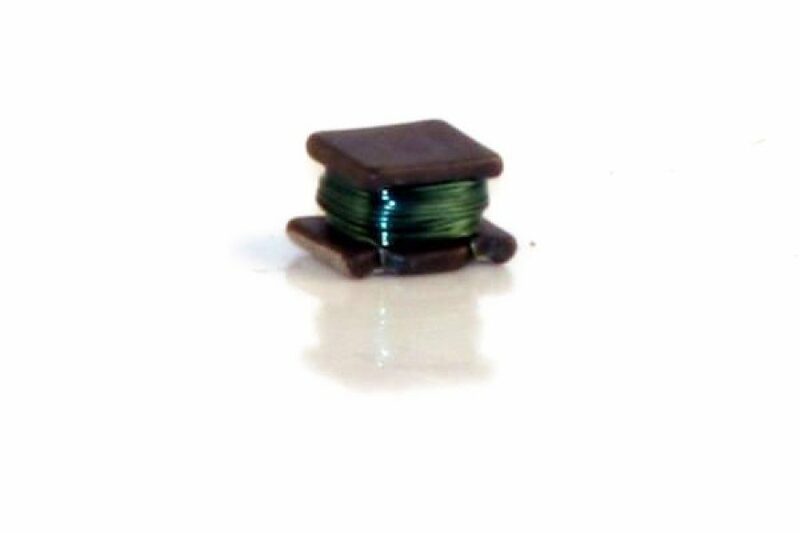 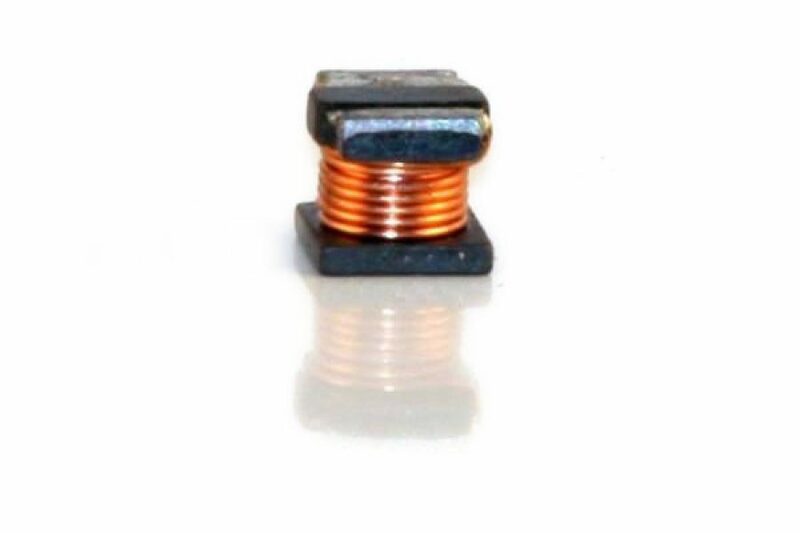 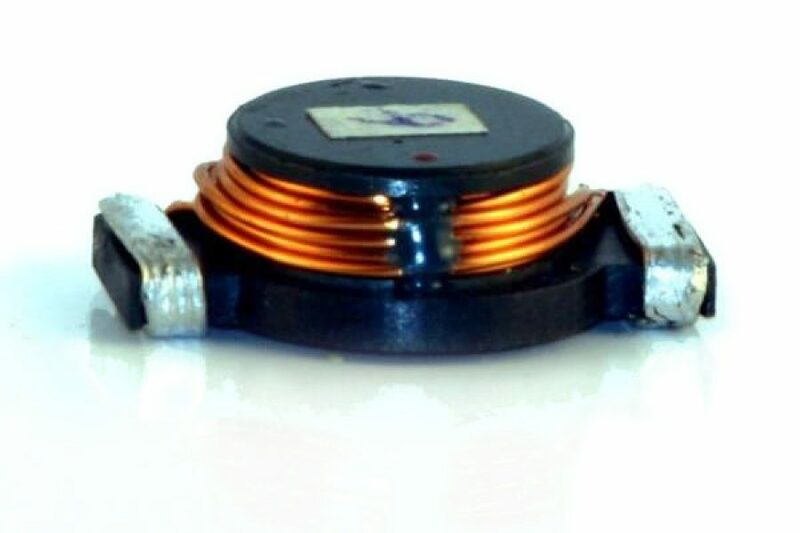 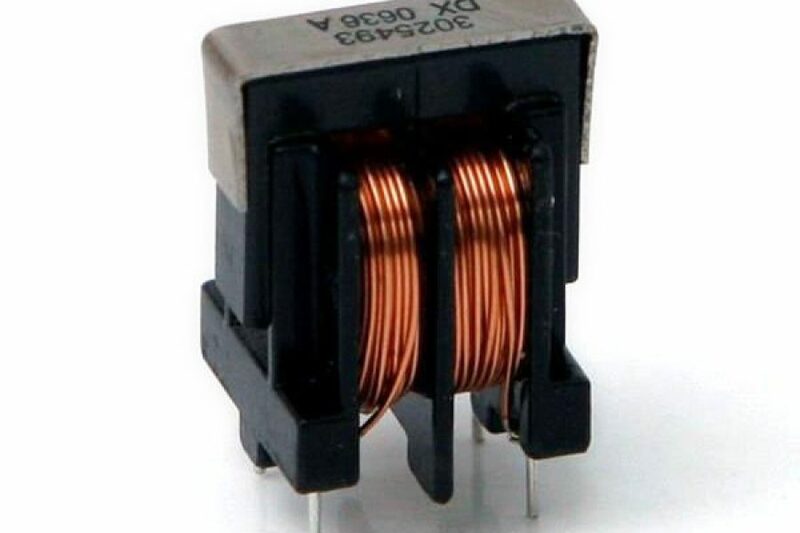 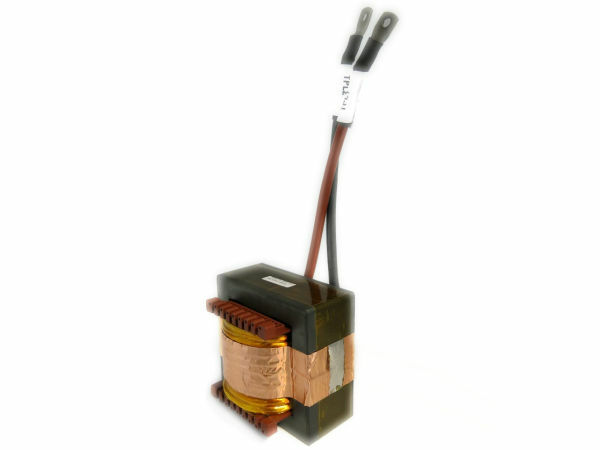 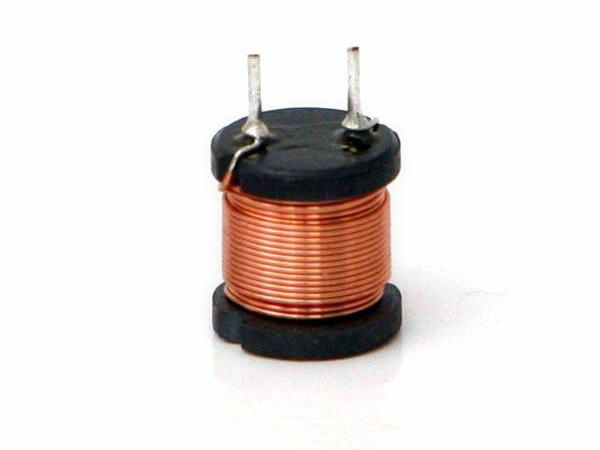 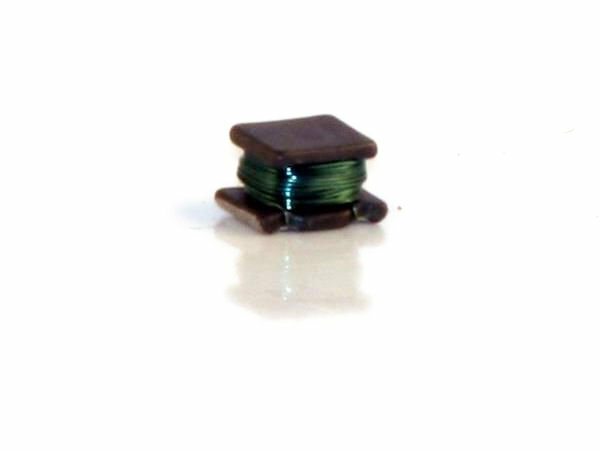 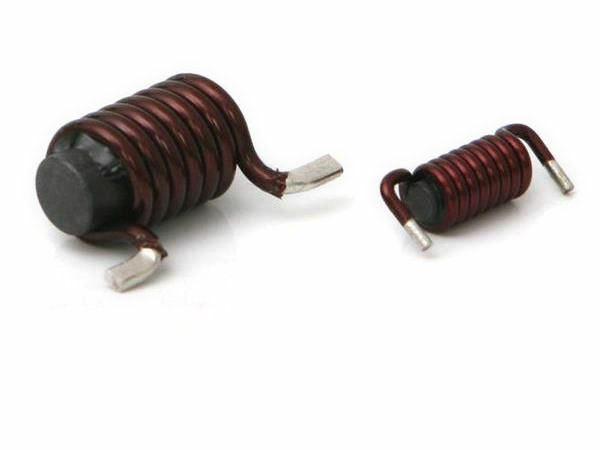 Solenoid inductors with cylindric (ROD) core or similar for high current can be supplied with custom shaped terminations to help during assembly. 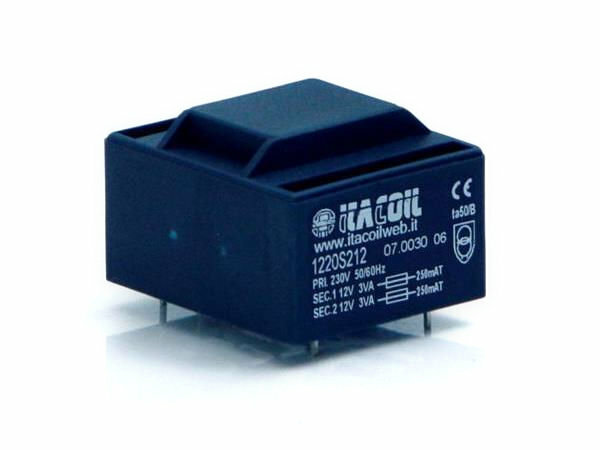 Designed for a wide range of applications in energy storage, EMI/EMC, ripple smoothing in filters, converters, etc. 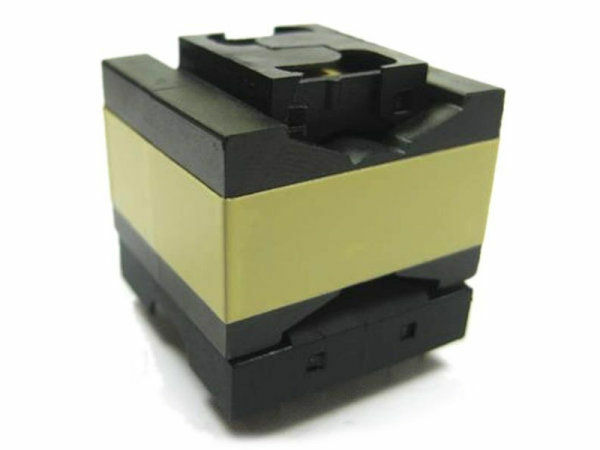 All sizes available on the market, supplied in tape&reel to be assembled by automatic machines.